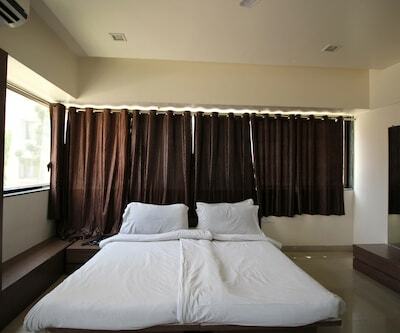 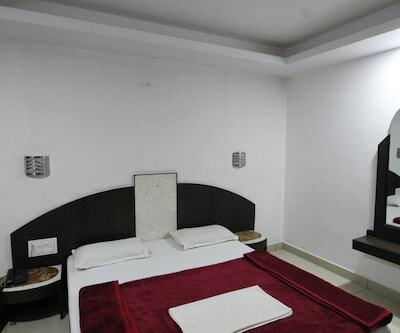 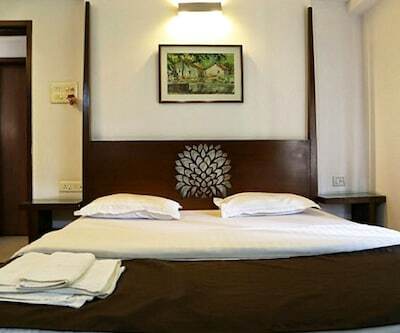 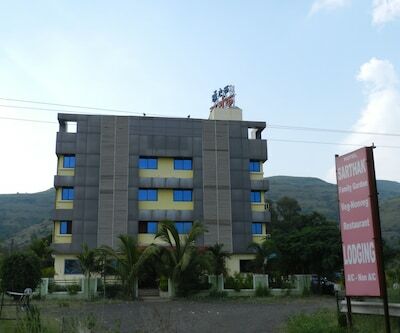 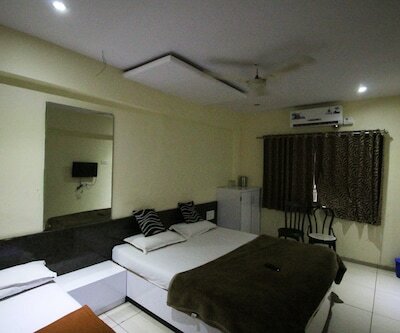 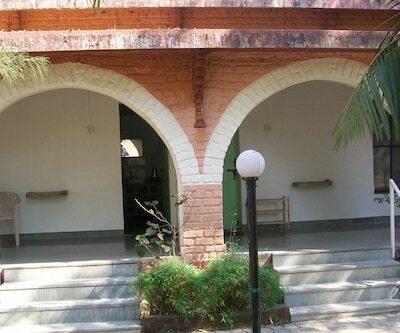 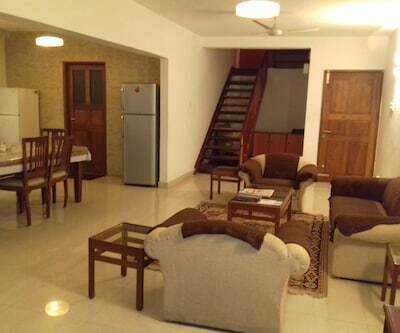 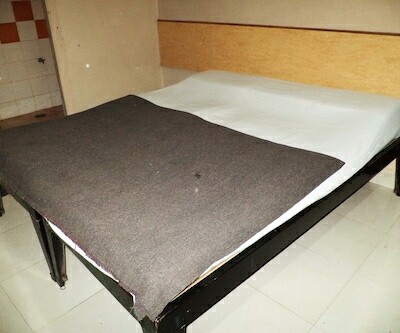 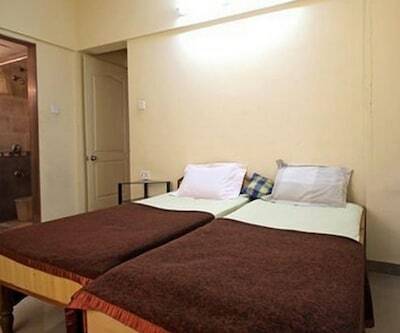 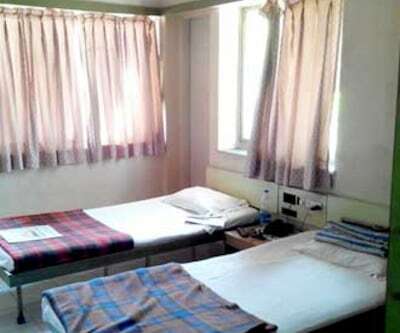 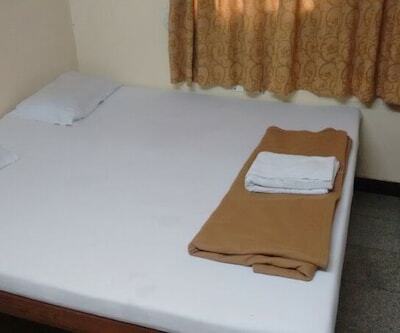 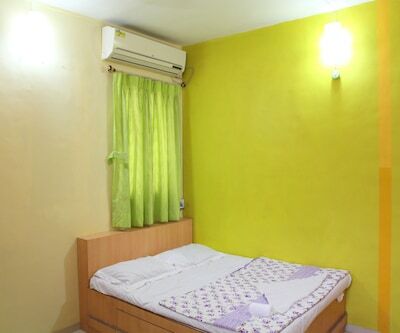 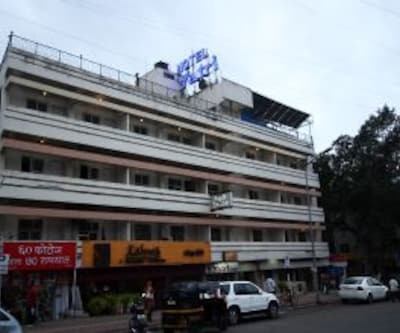 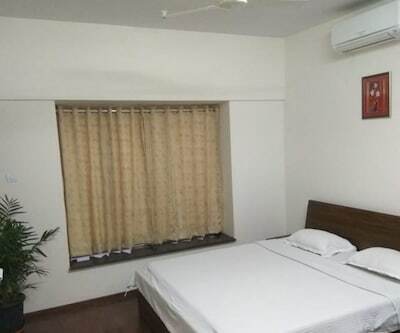 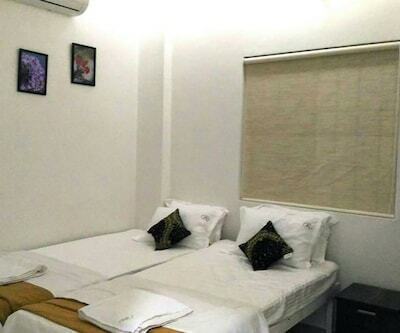 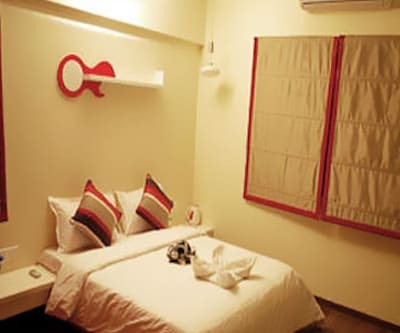 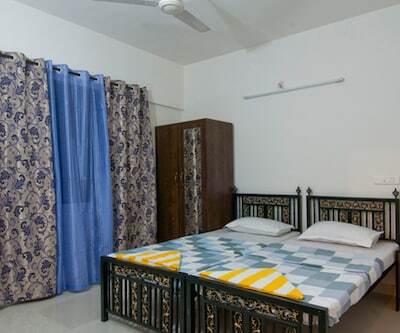 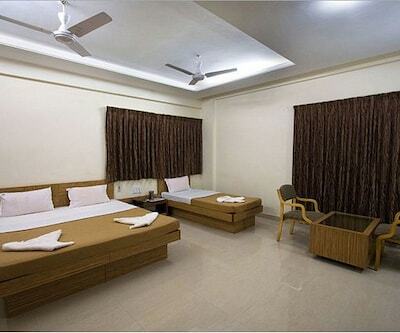 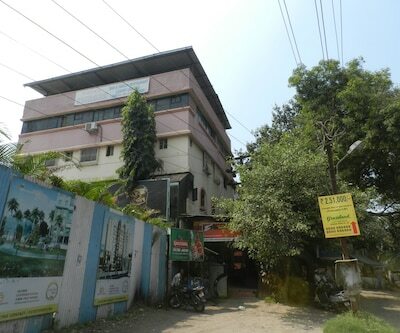 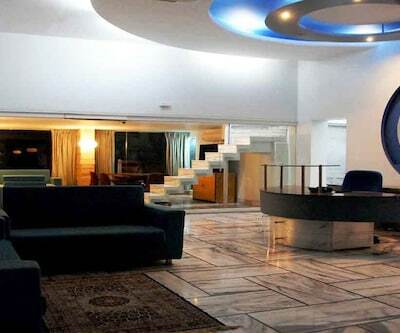 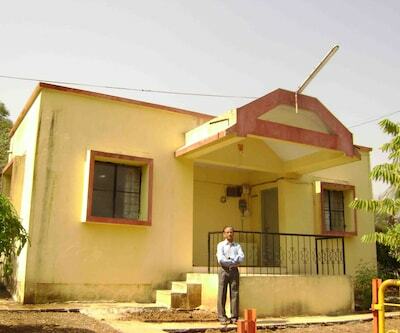 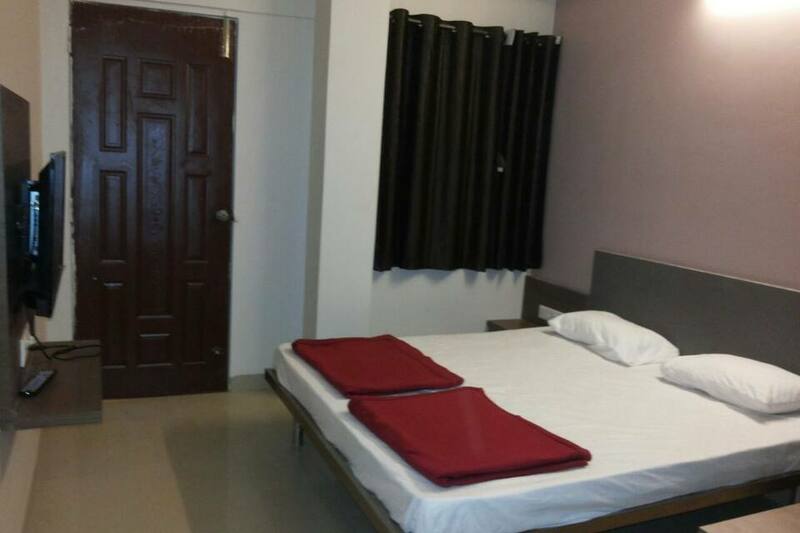 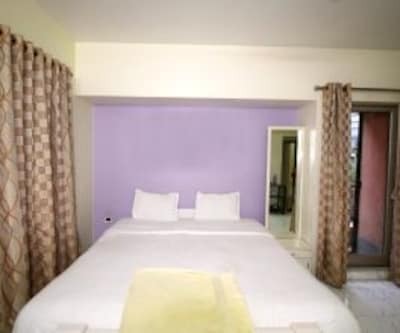 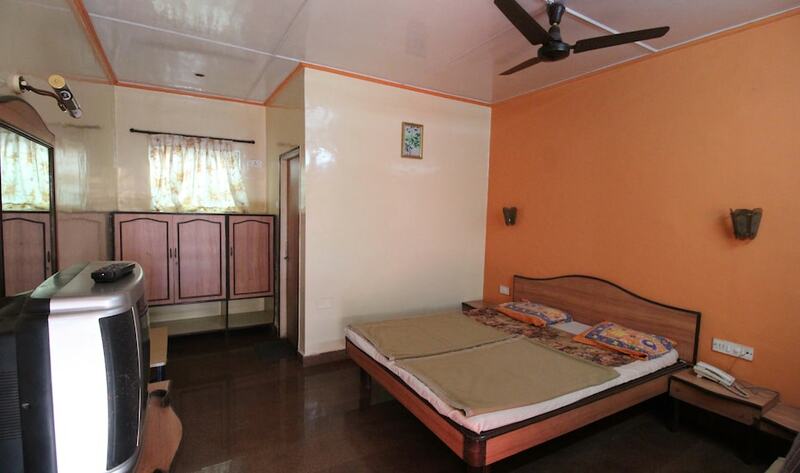 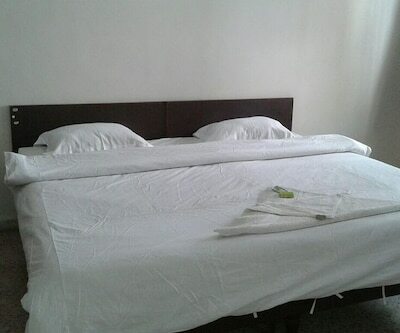 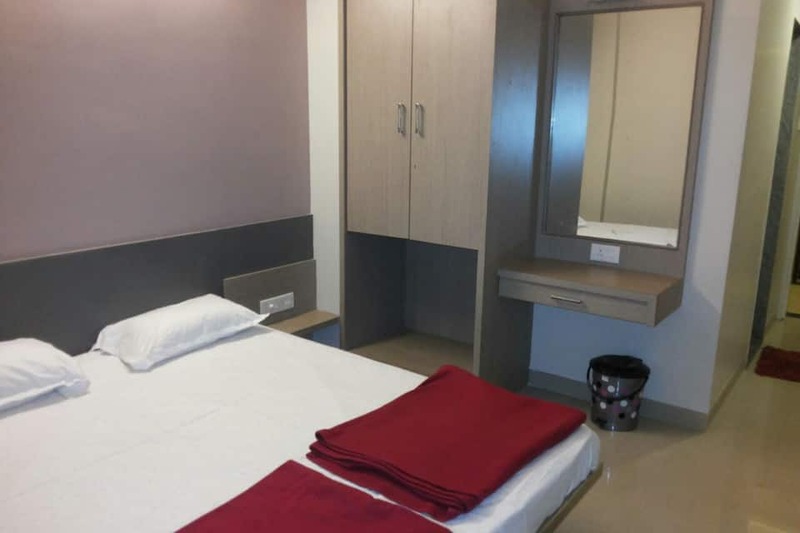 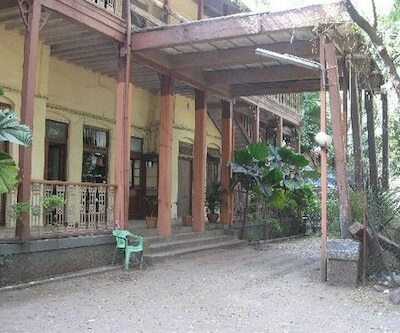 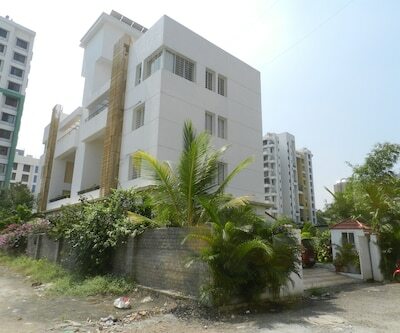 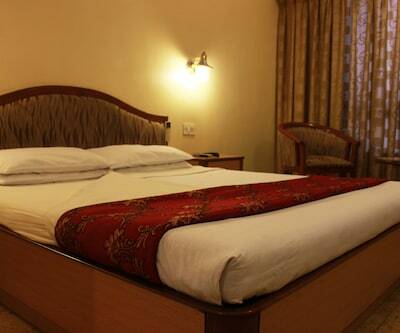 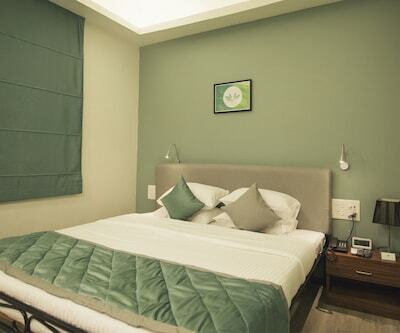 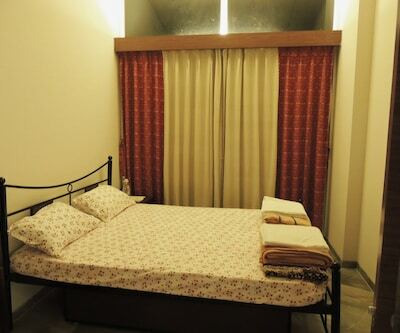 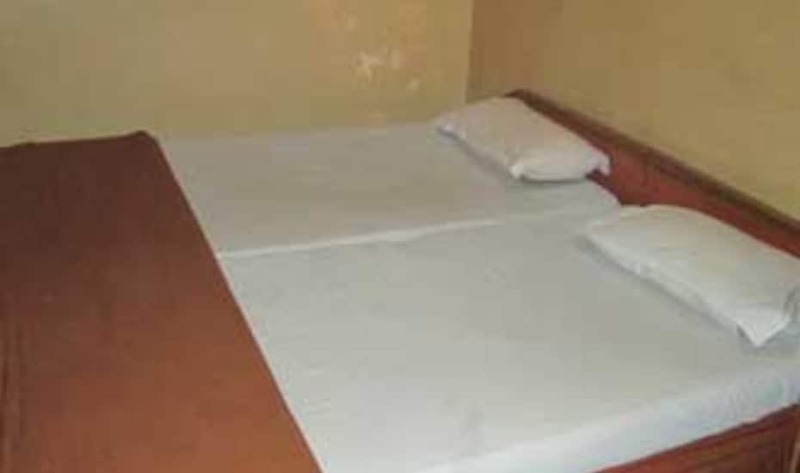 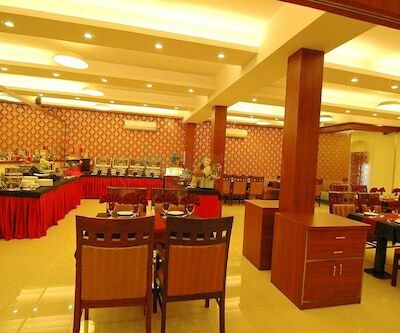 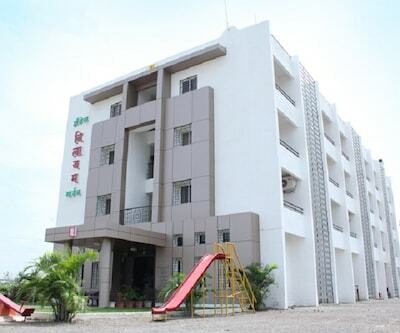 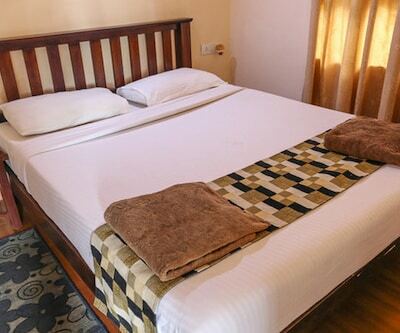 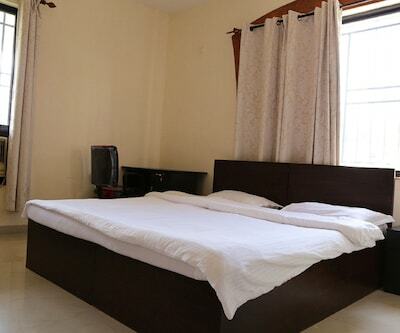 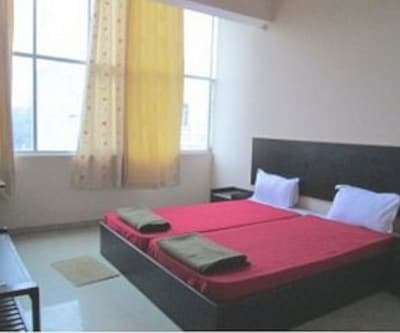 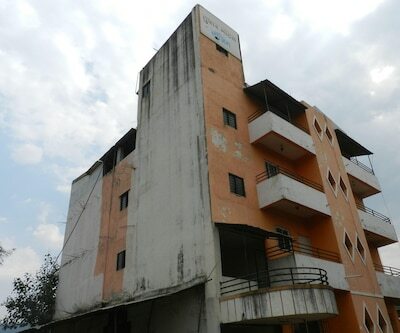 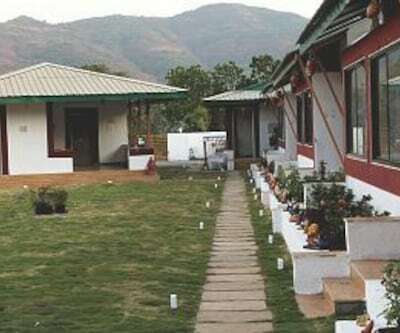 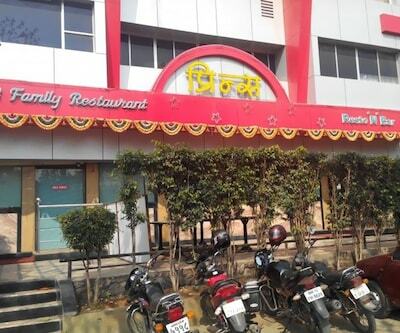 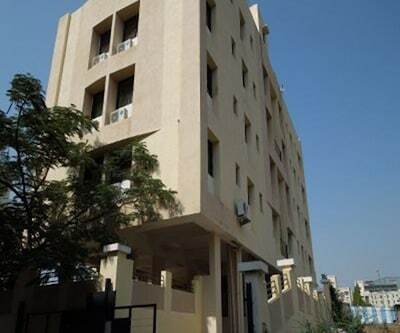 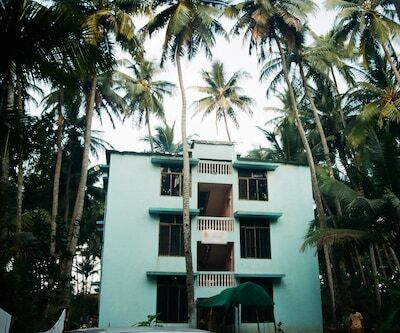 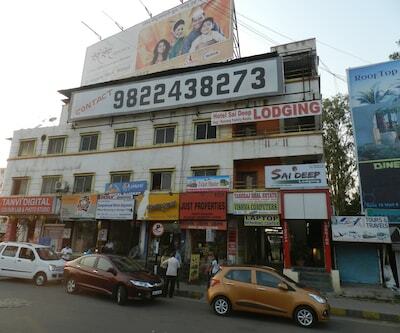 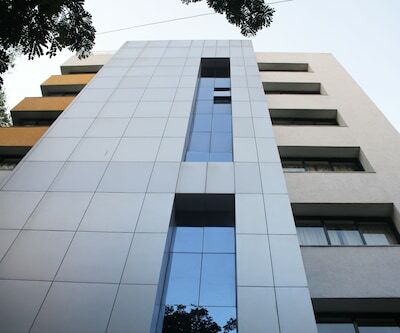 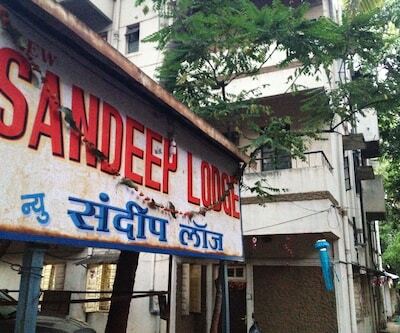 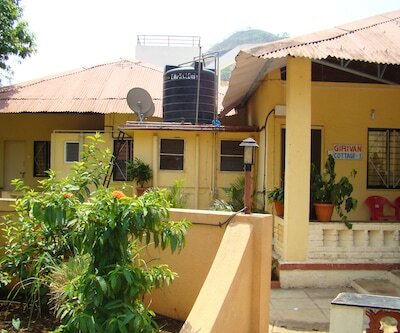 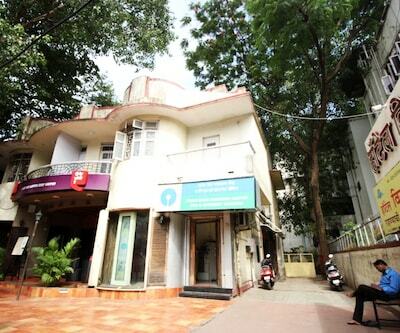 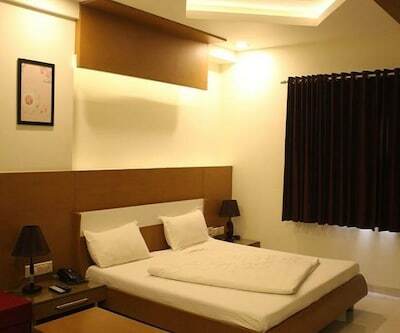 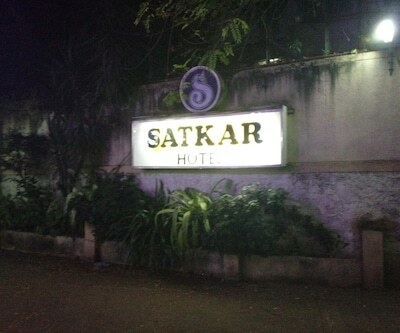 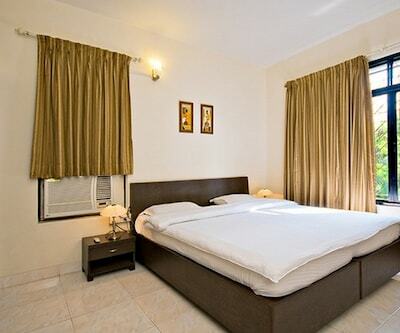 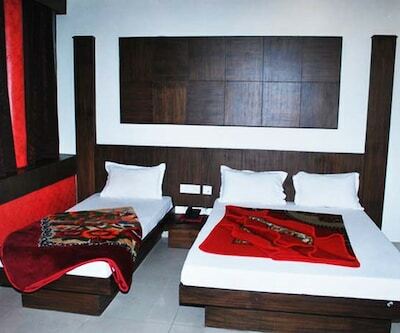 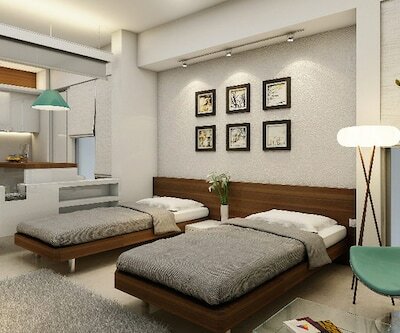 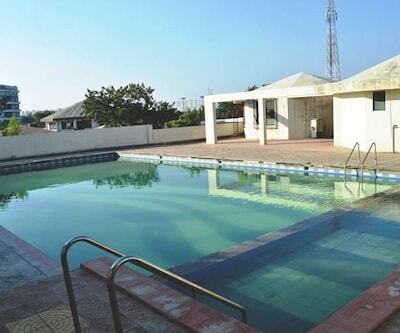 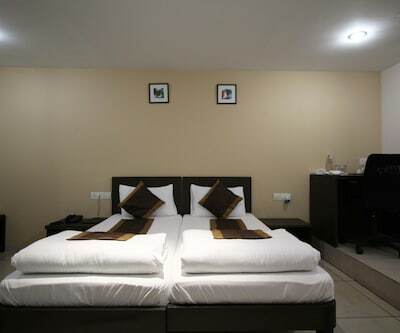 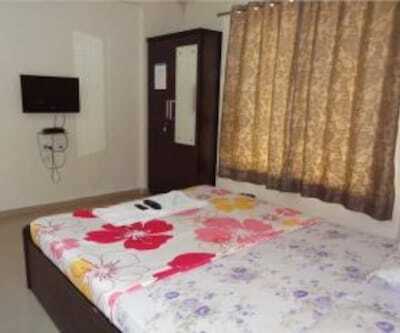 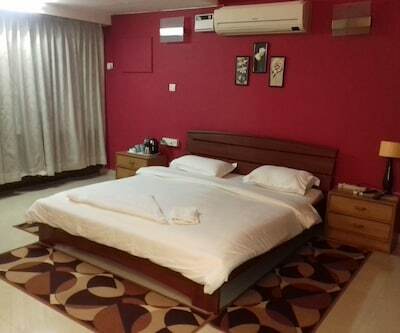 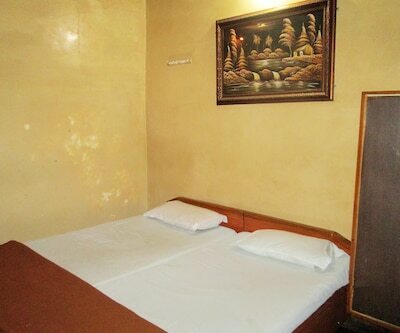 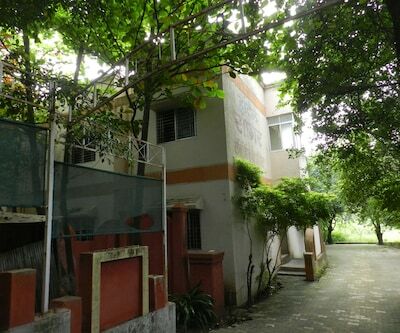 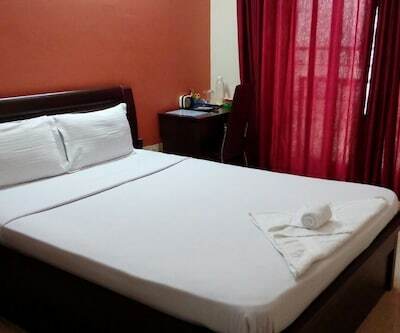 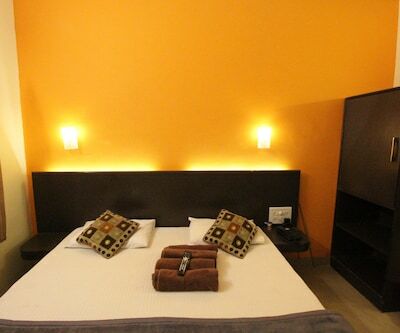 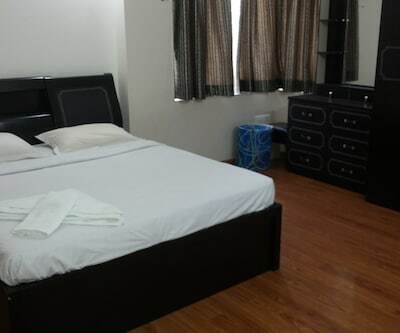 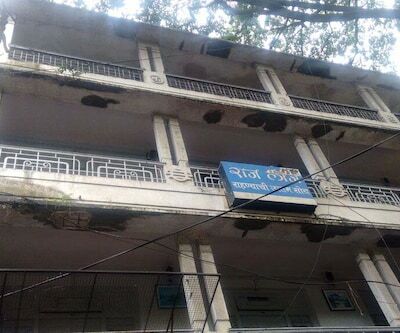 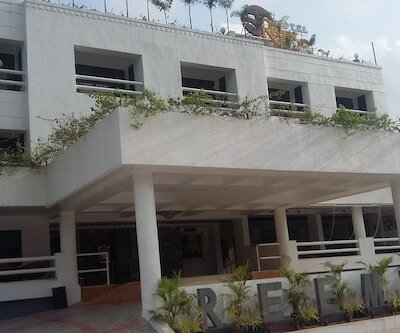 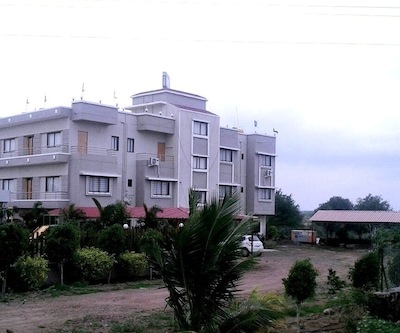 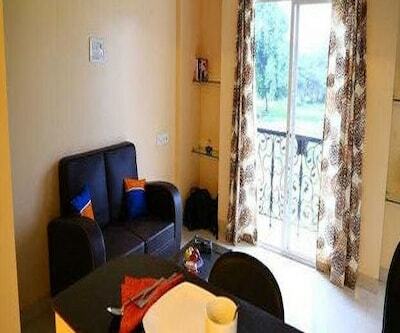 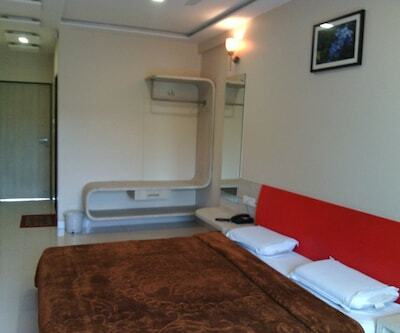 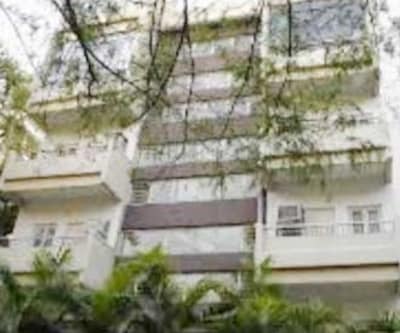 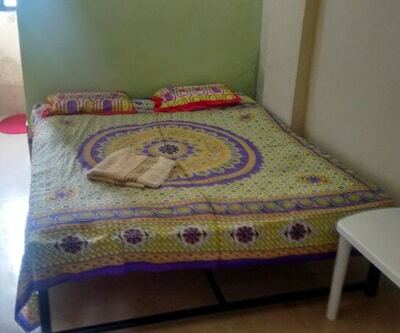 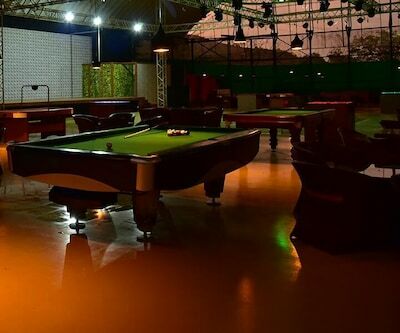 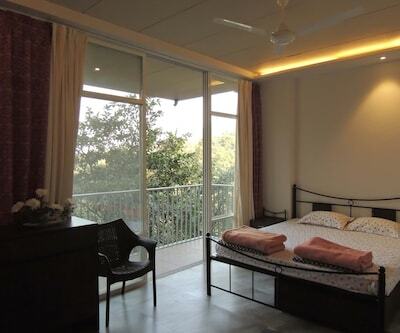 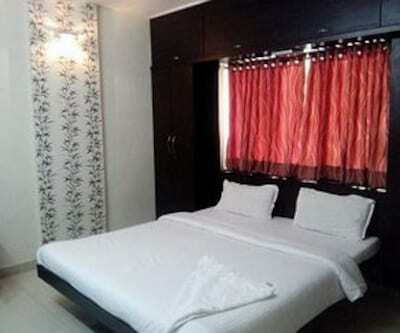 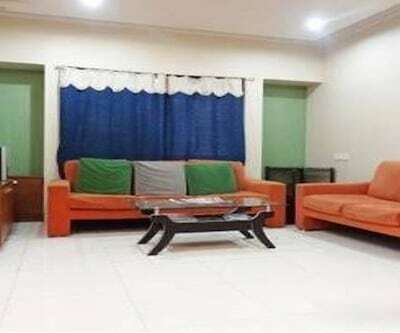 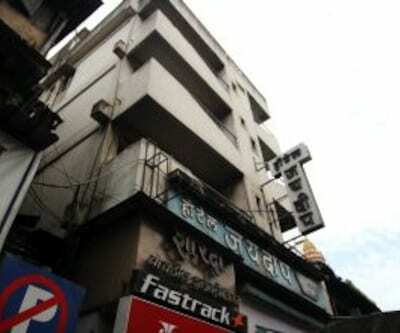 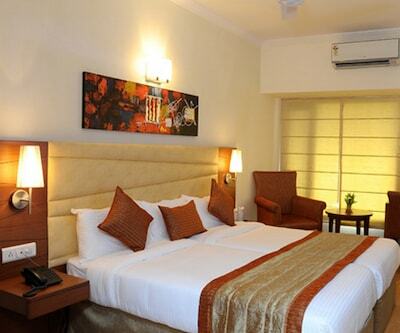 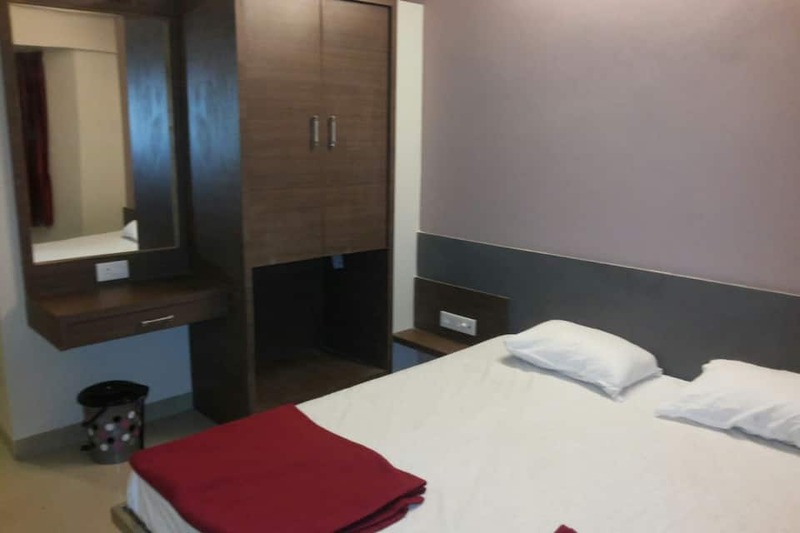 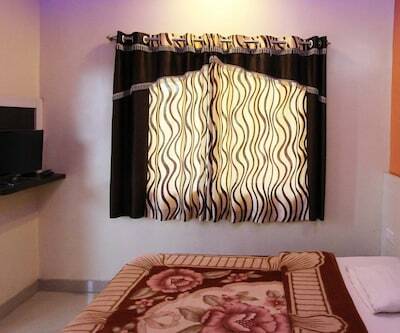 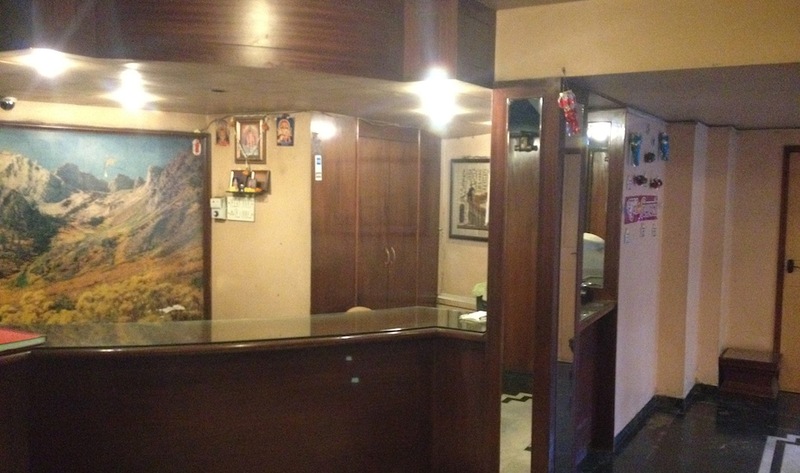 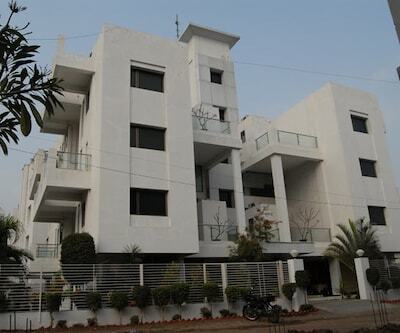 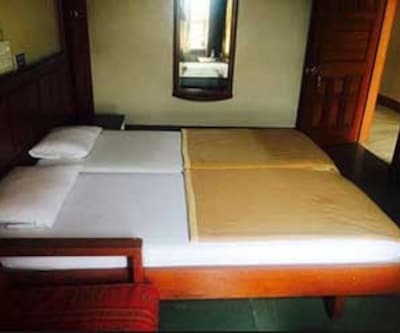 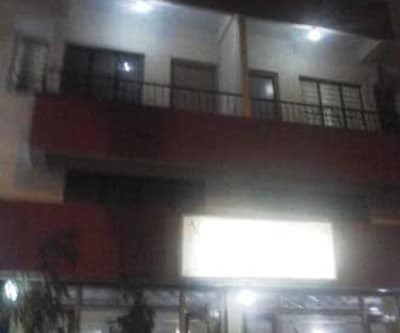 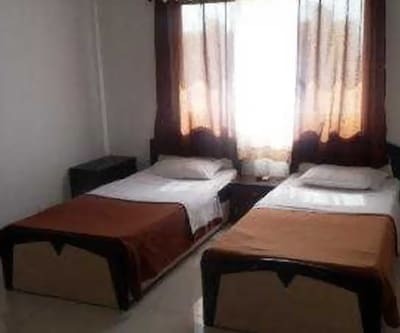 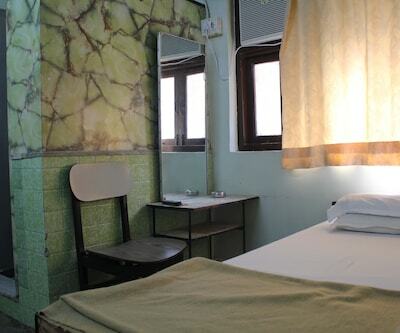 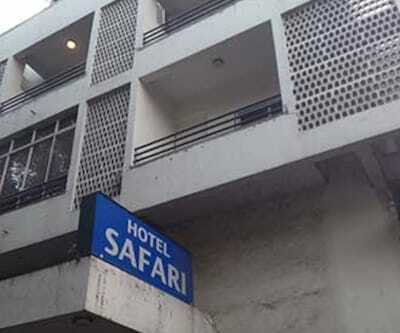 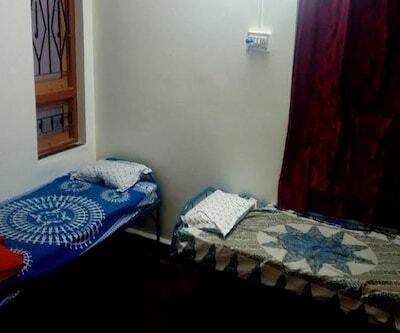 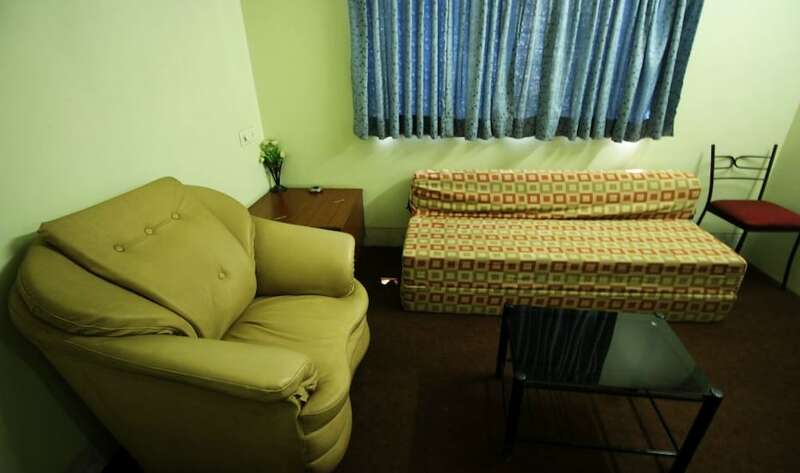 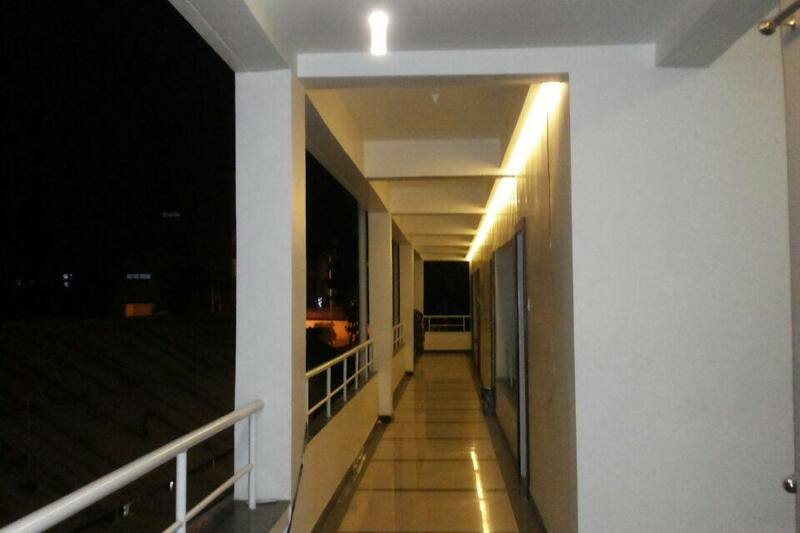 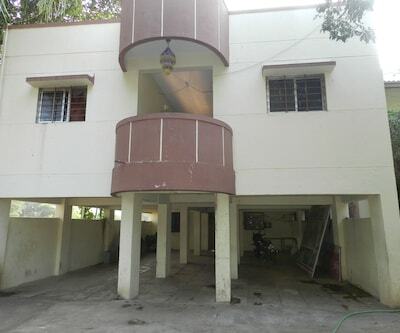 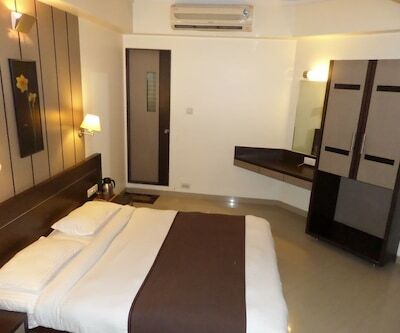 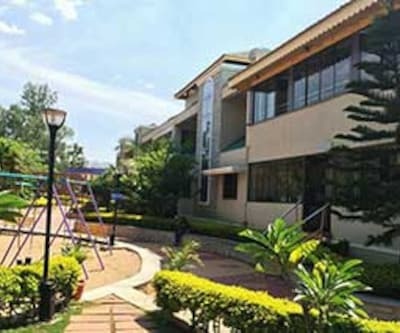 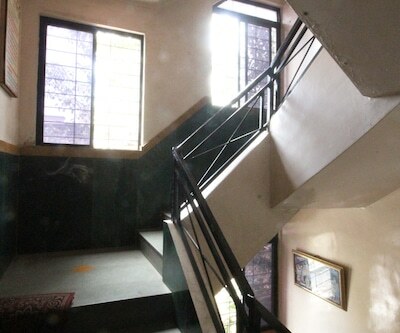 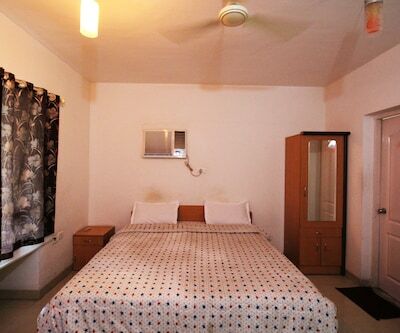 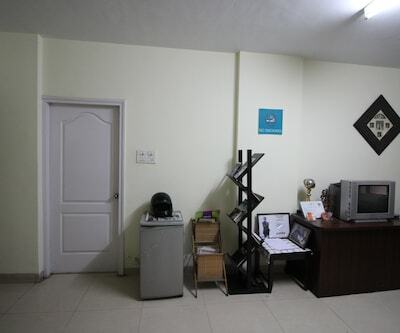 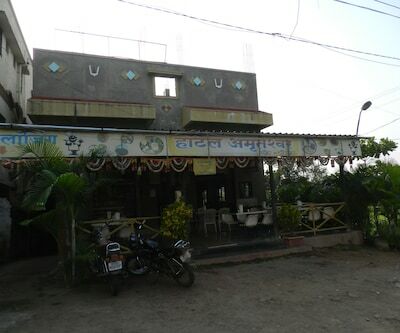 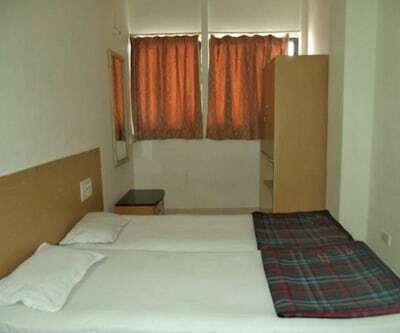 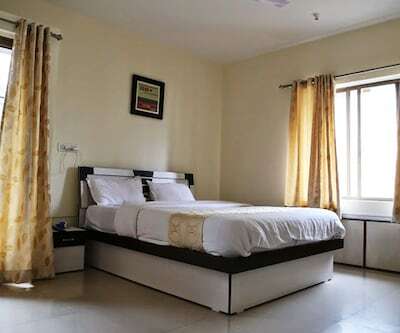 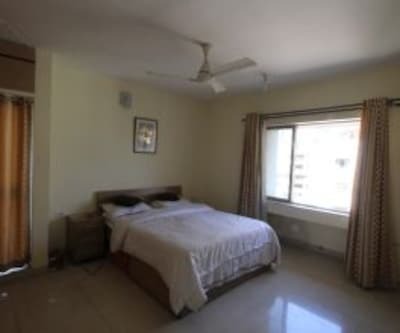 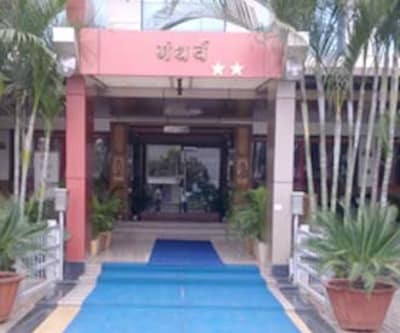 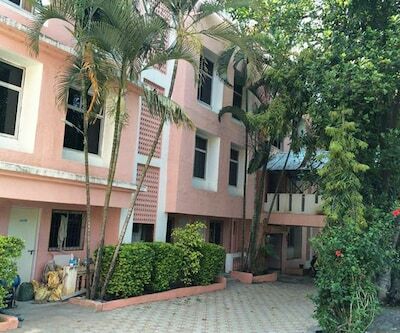 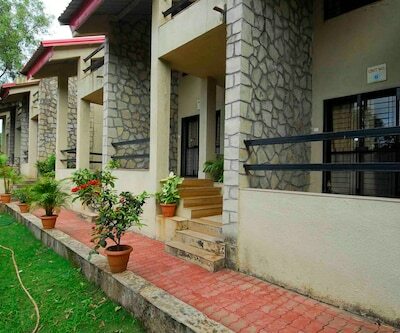 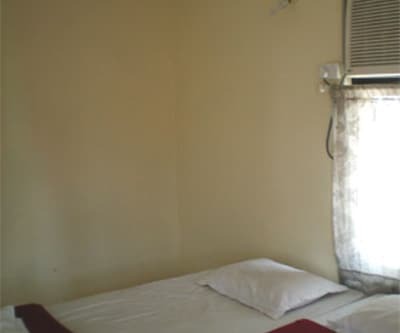 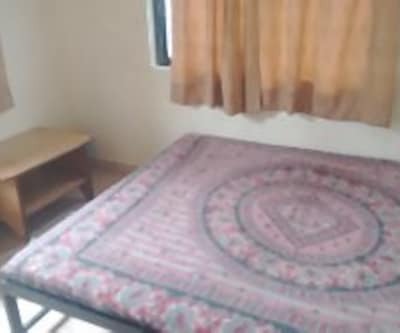 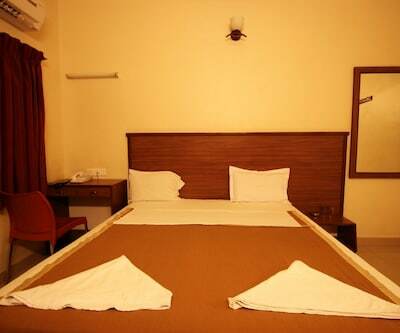 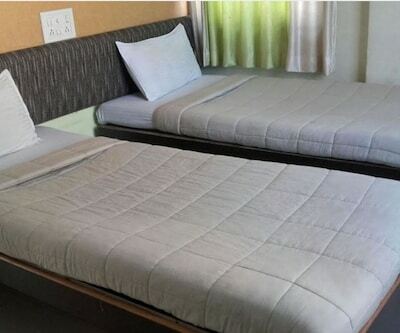 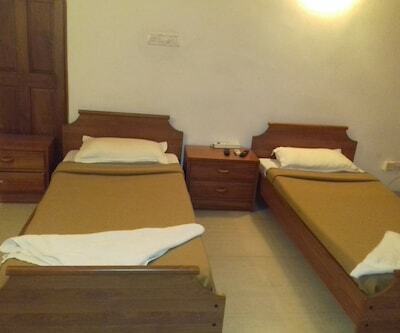 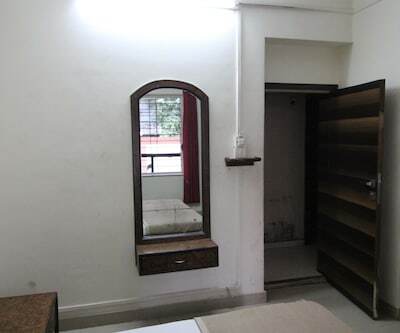 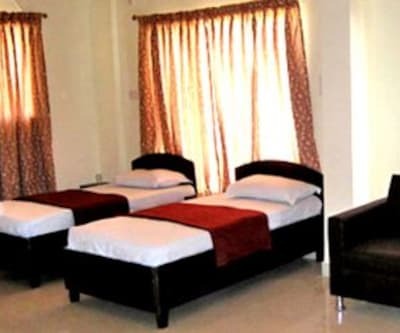 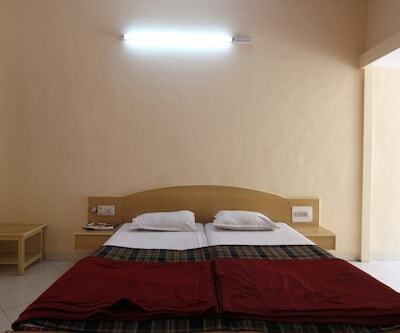 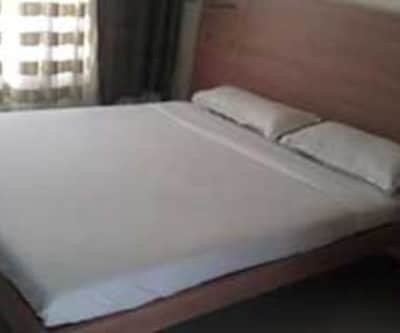 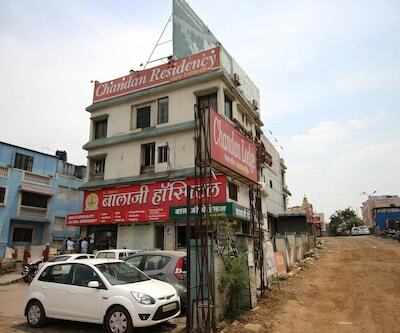 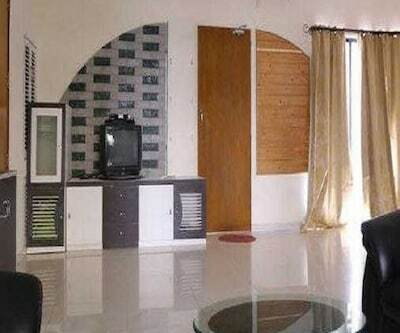 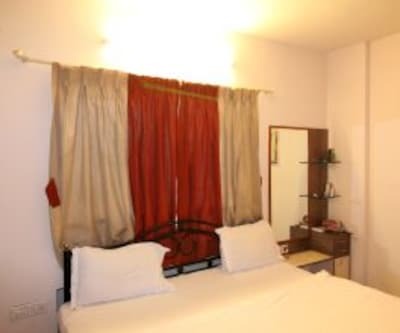 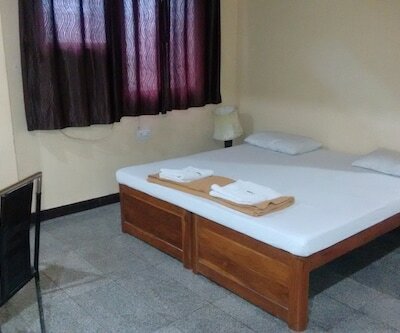 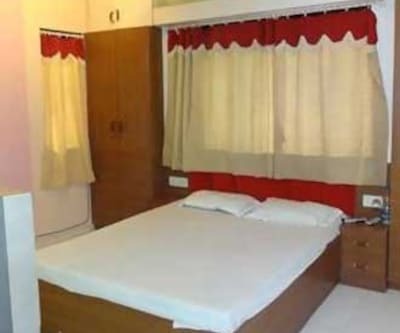 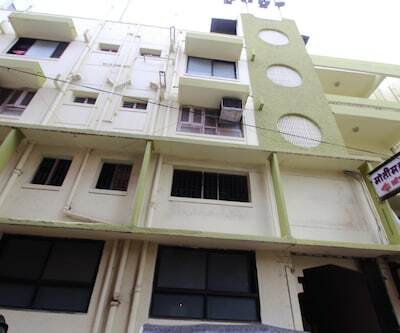 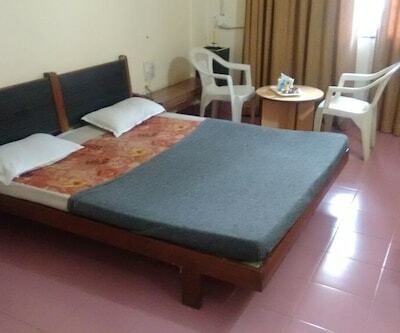 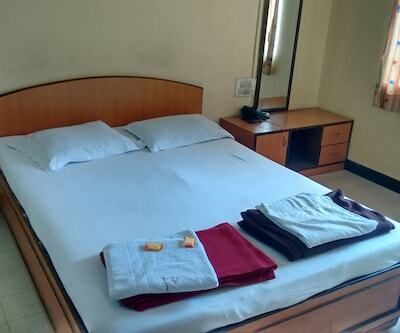 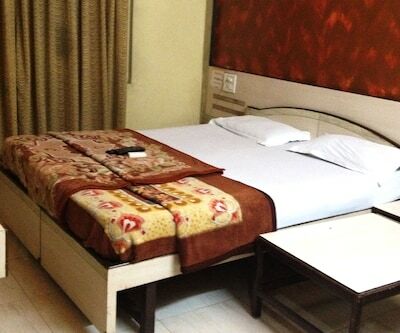 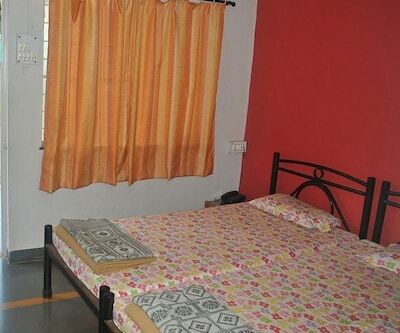 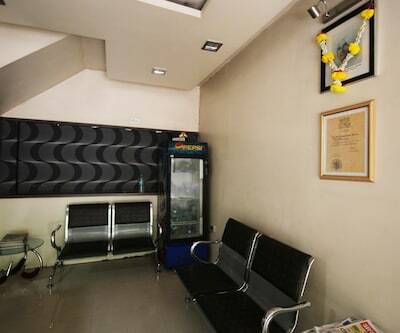 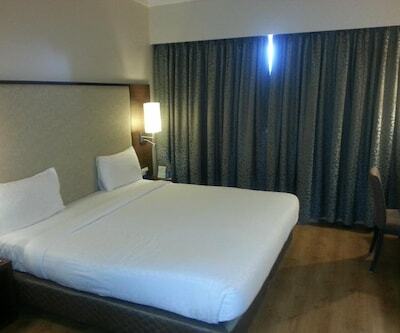 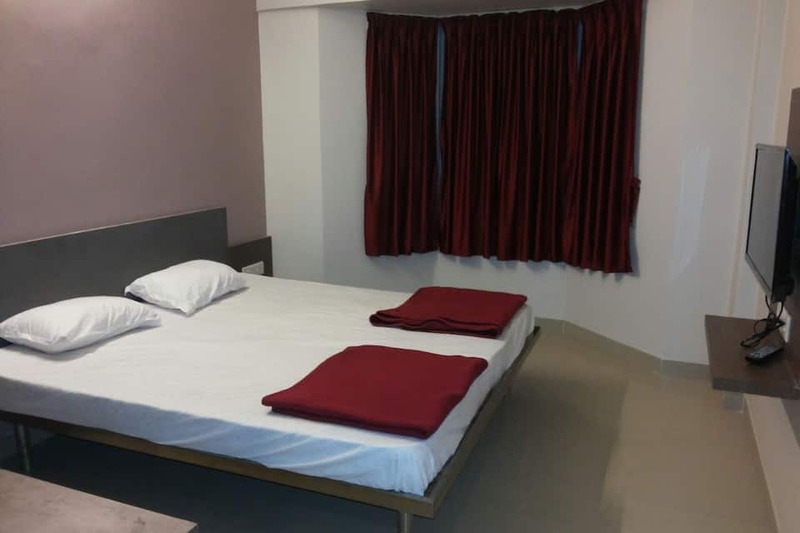 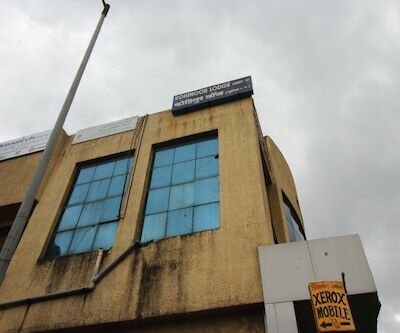 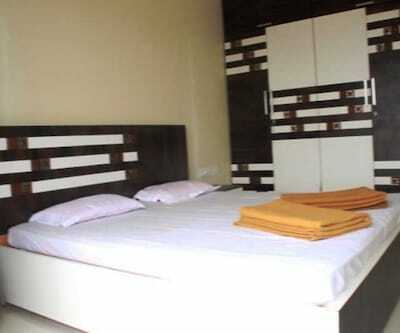 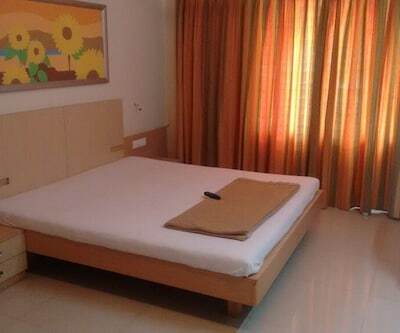 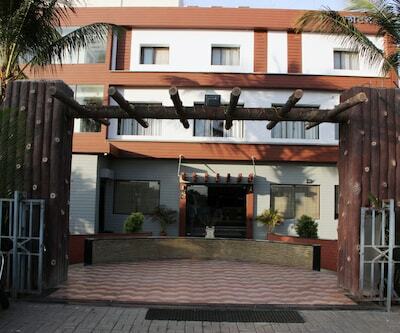 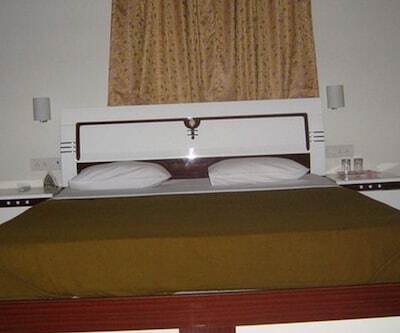 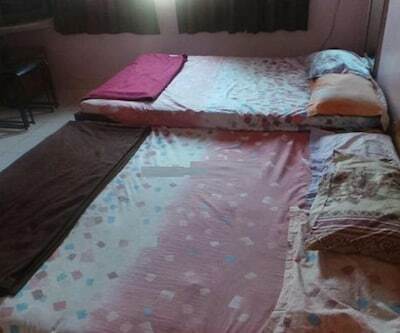 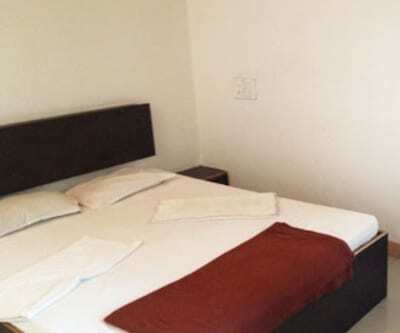 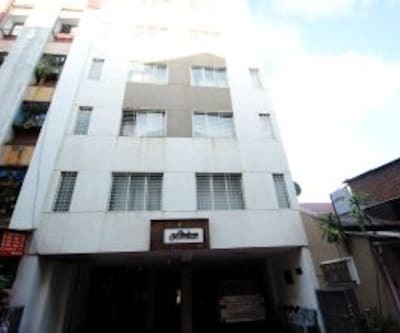 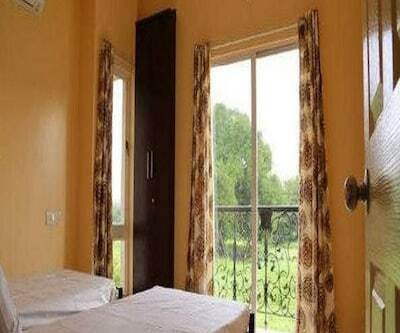 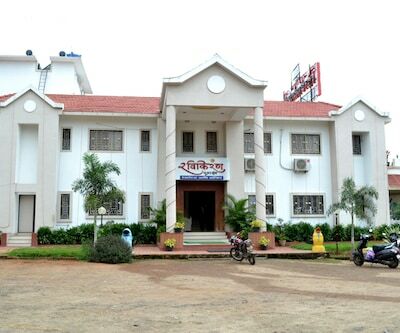 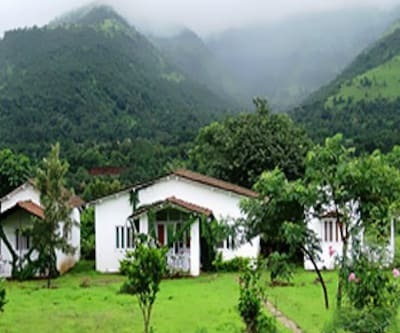 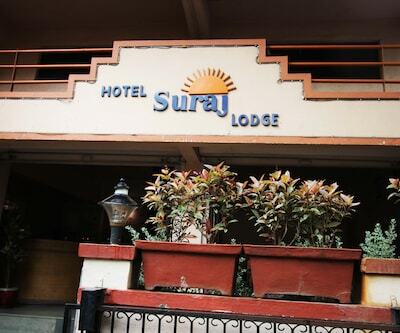 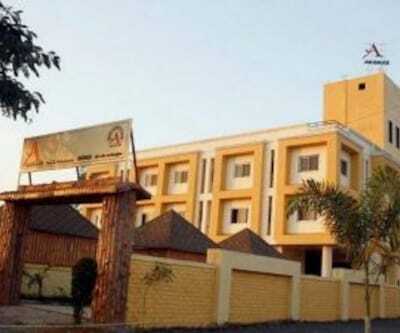 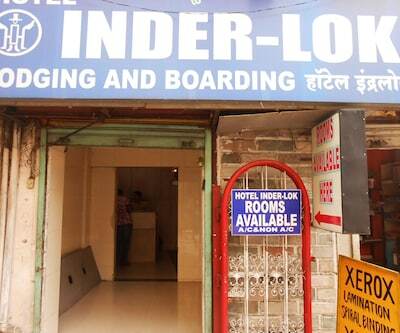 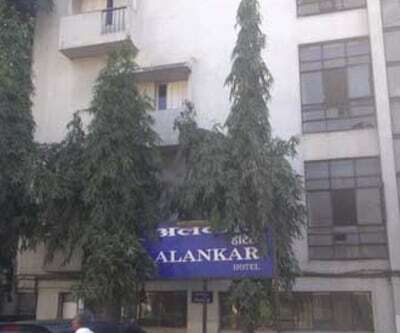 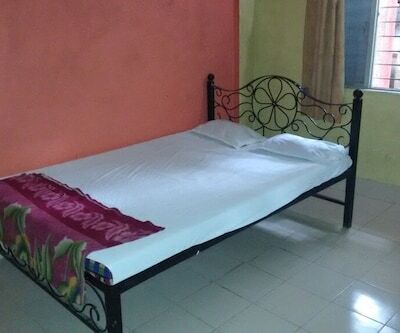 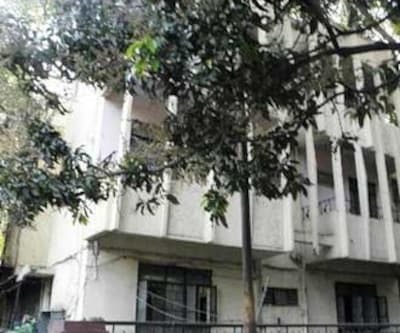 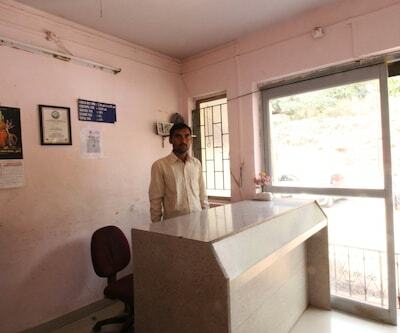 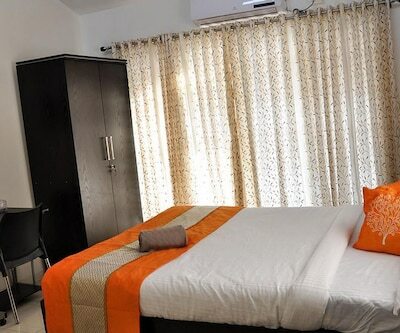 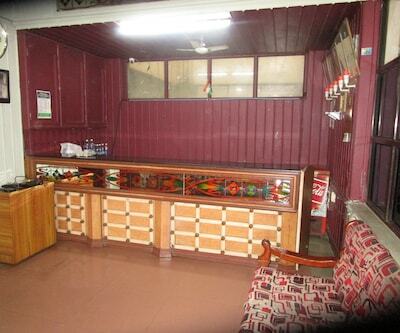 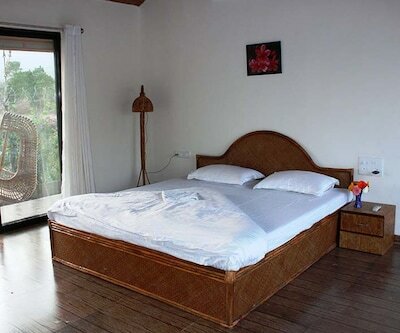 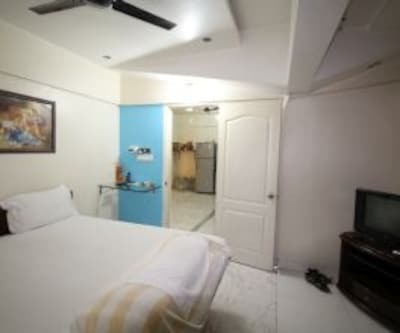 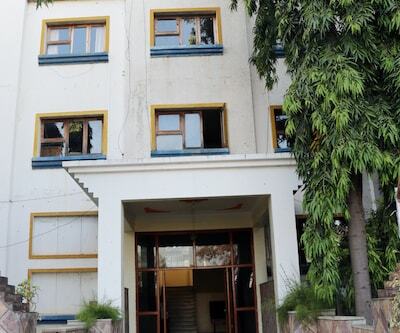 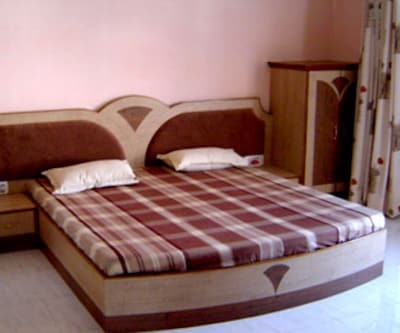 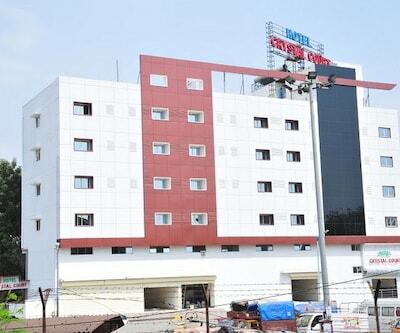 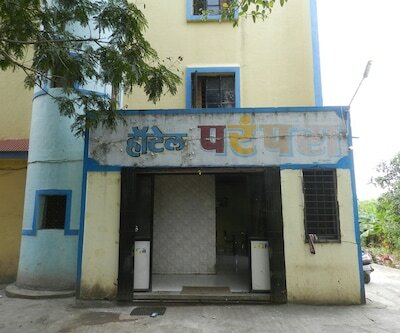 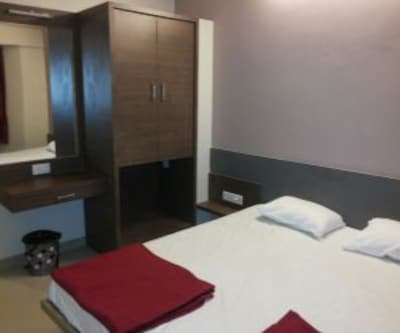 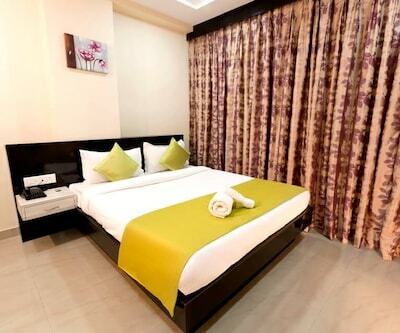 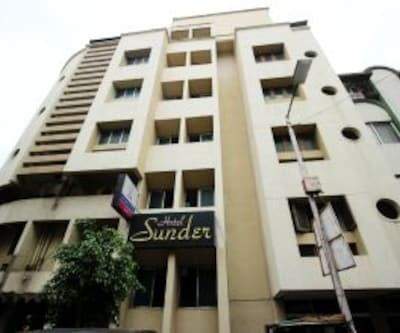 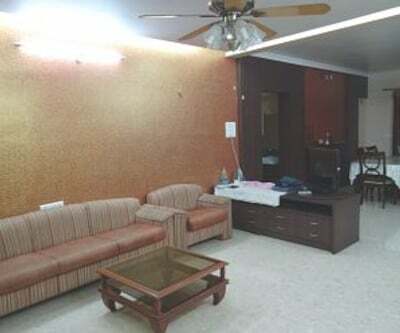 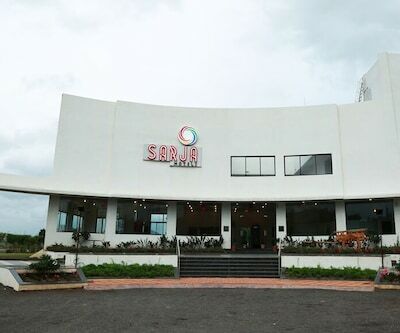 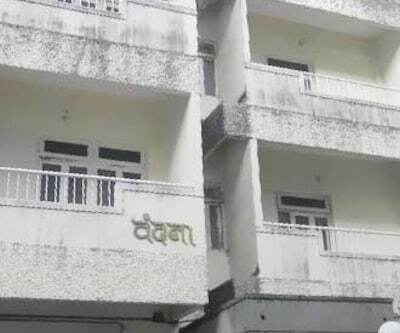 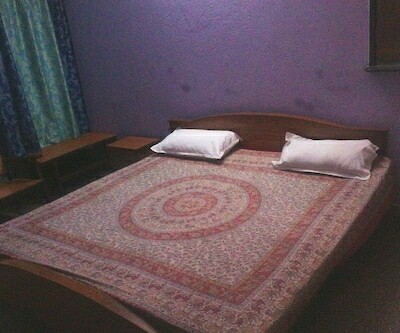 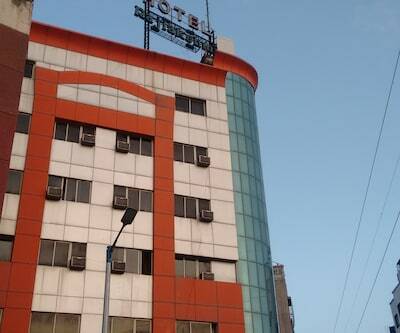 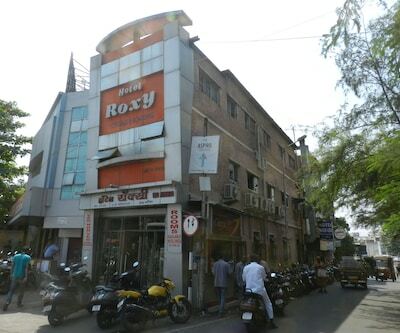 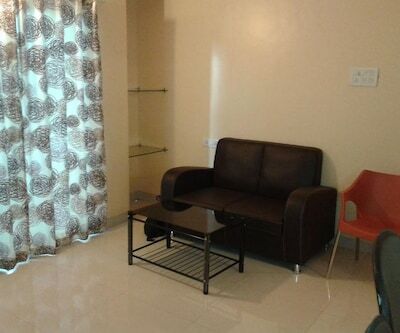 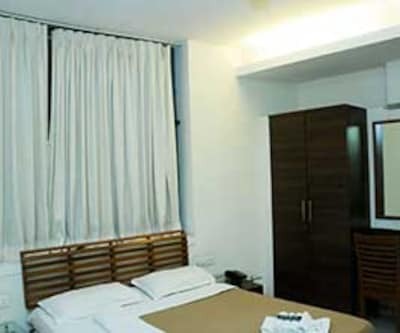 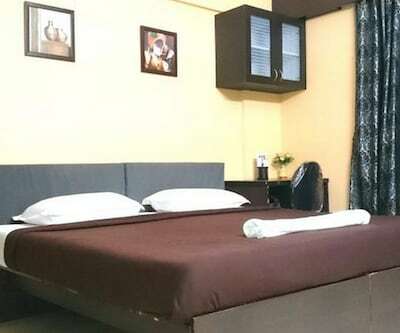 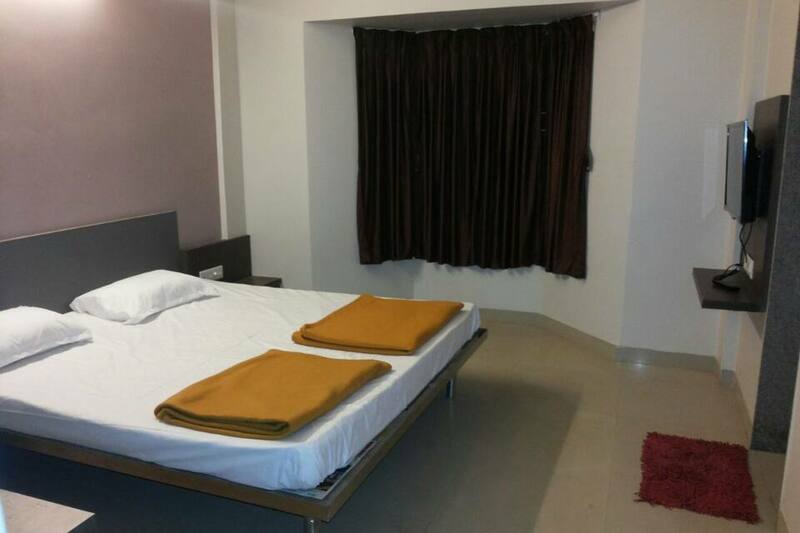 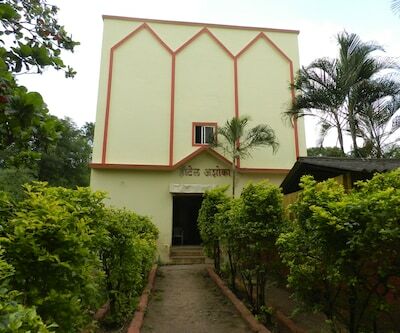 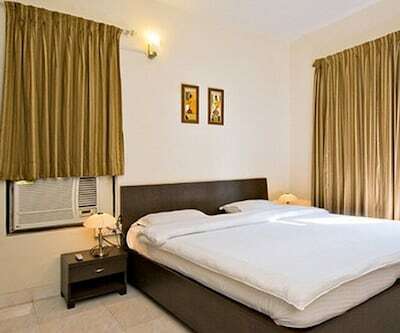 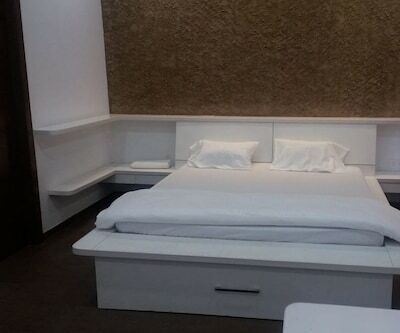 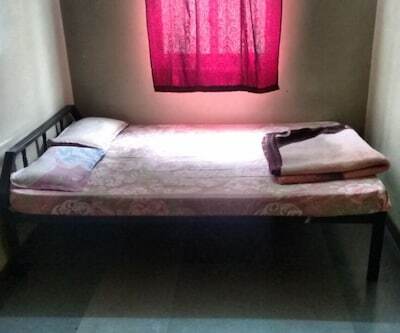 Hotel Sandeep offers budget accommodation in Pune at 51 km from the Pune Railway Junction. 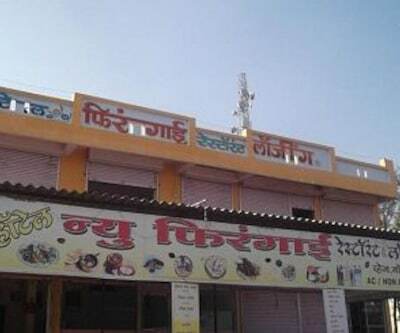 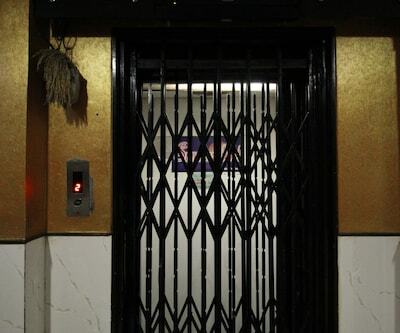 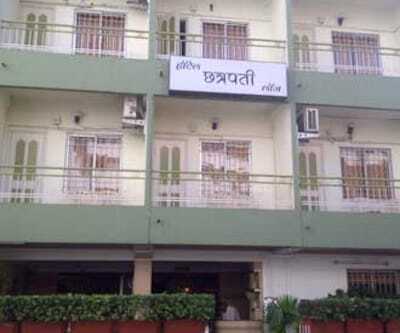 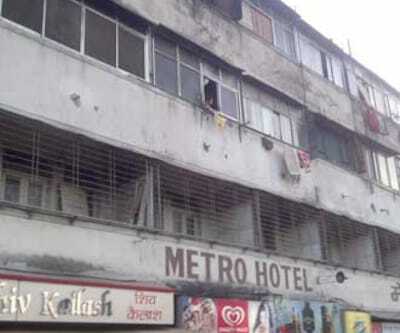 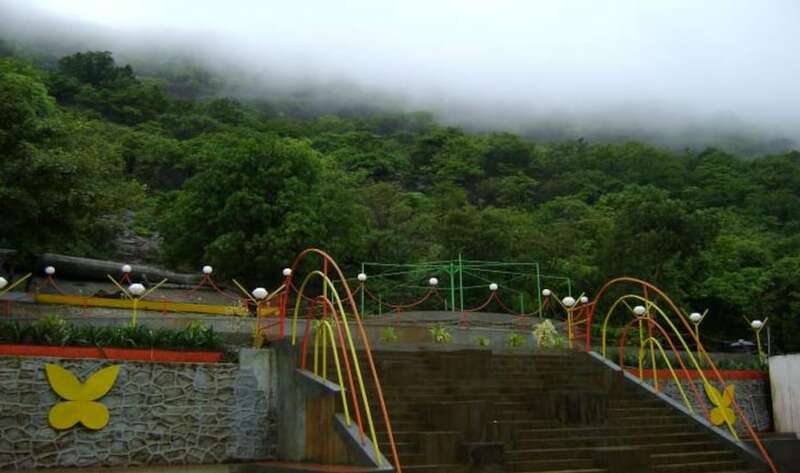 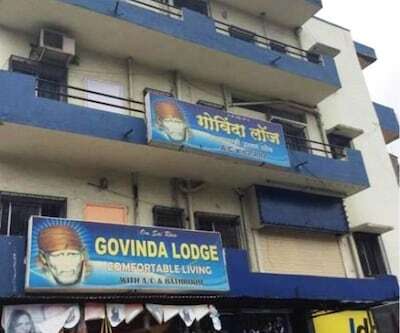 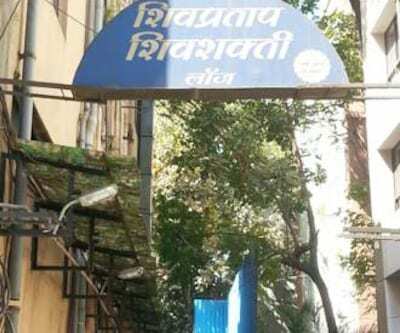 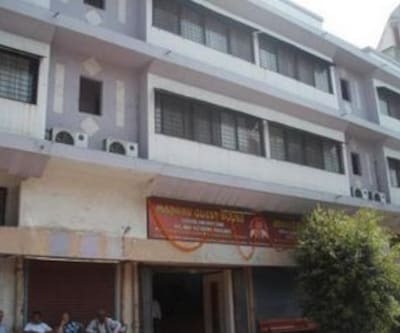 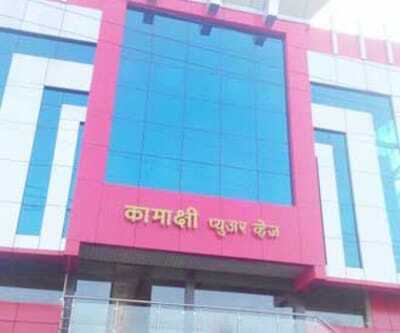 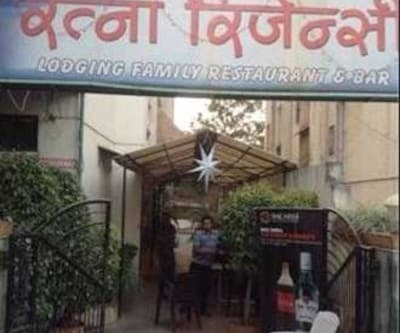 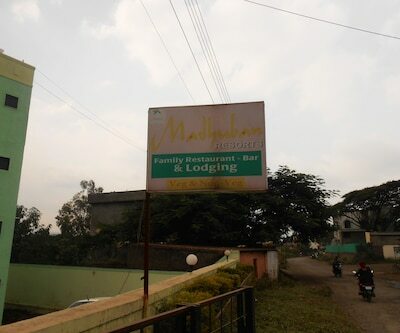 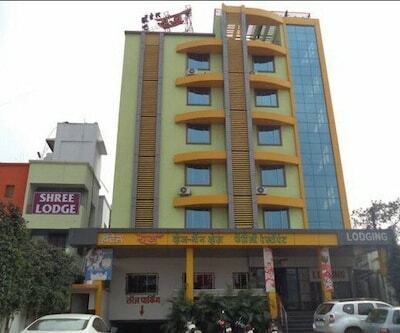 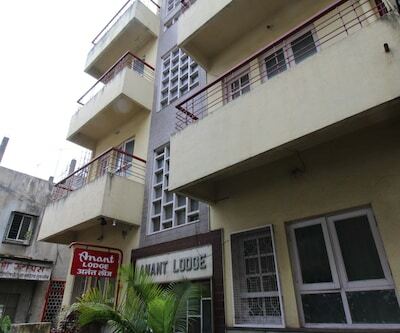 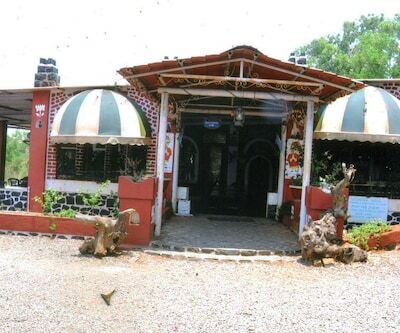 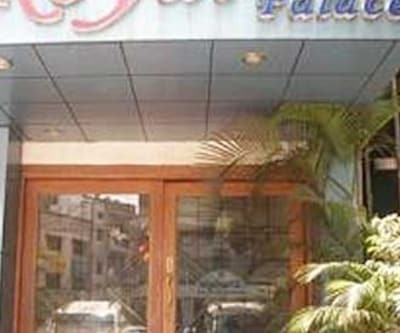 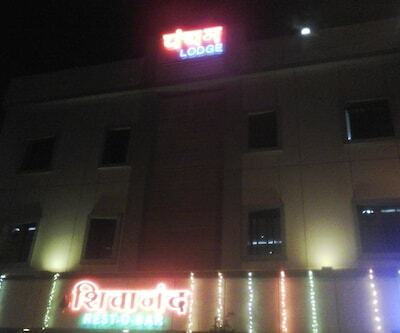 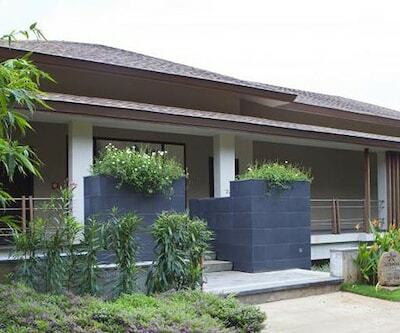 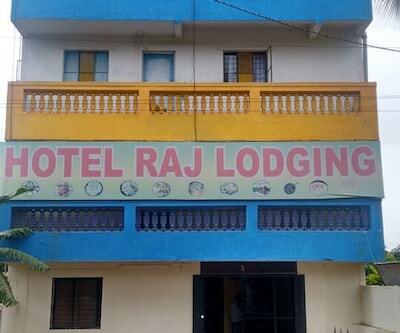 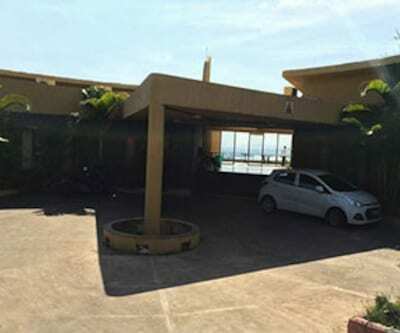 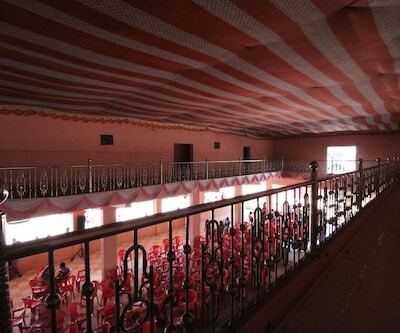 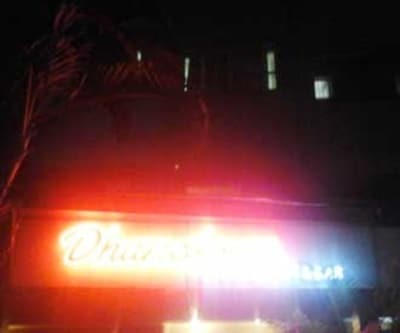 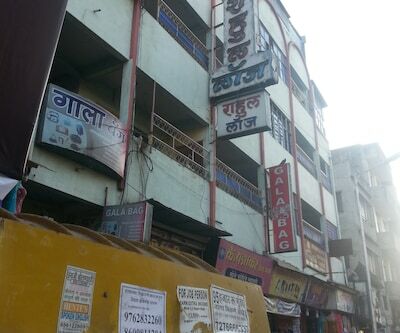 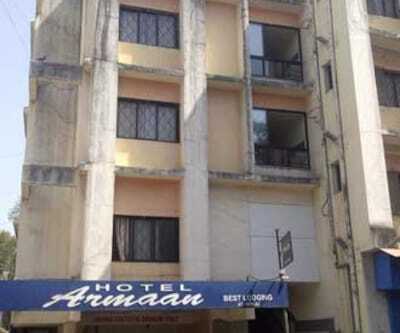 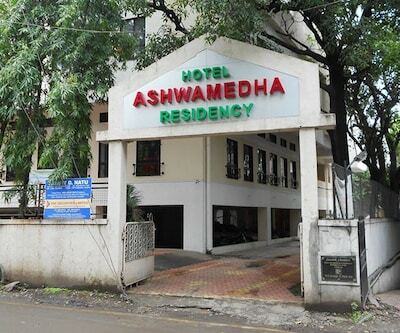 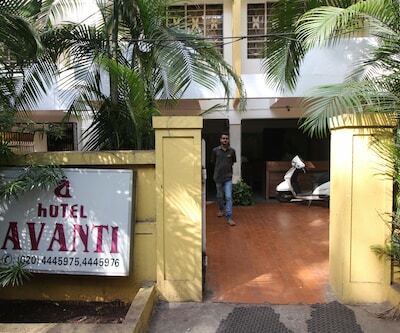 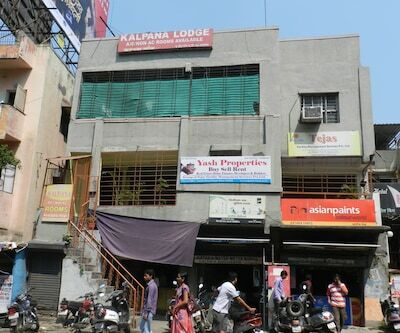 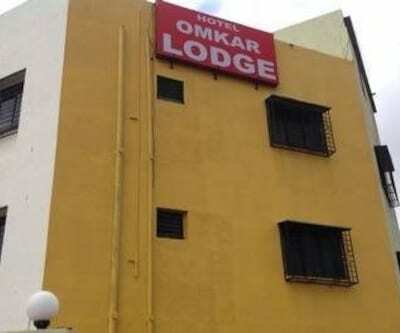 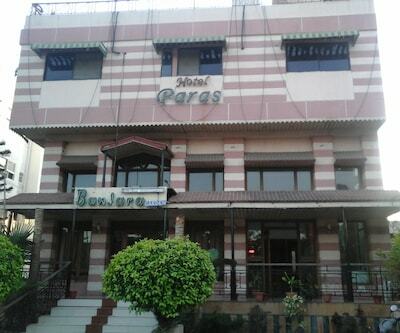 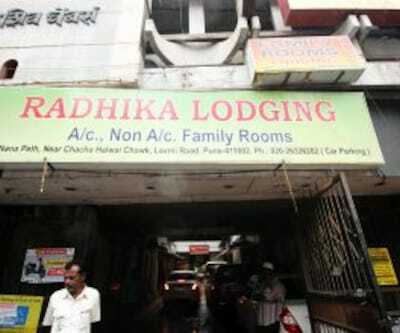 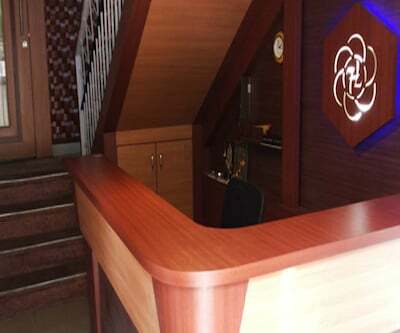 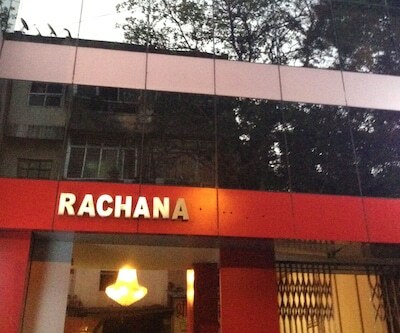 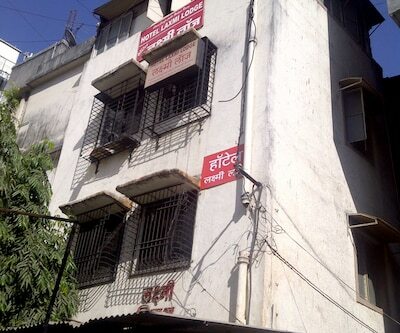 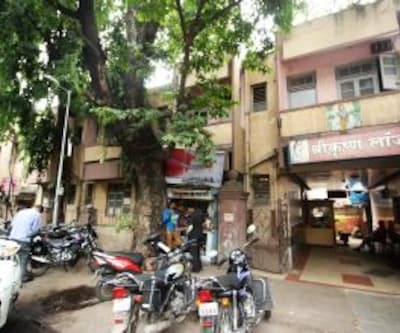 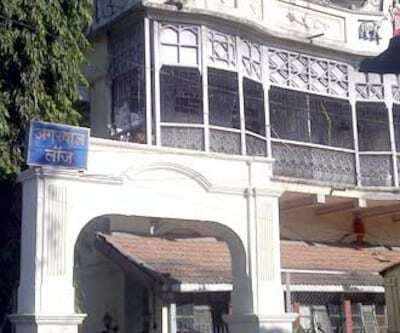 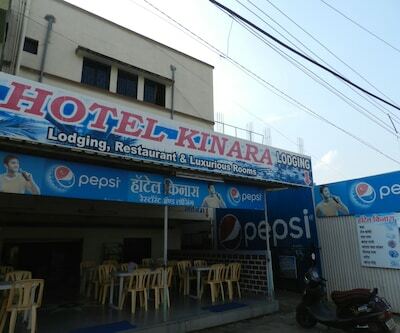 The hotel is located close to the Mahaganpati Mandir (1 km). 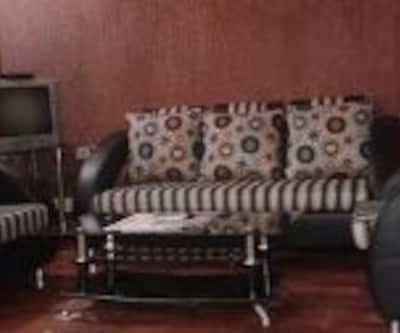 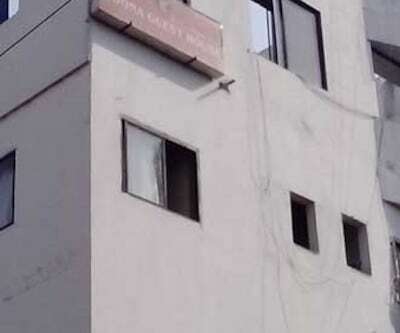 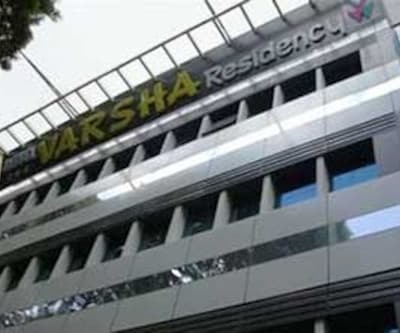 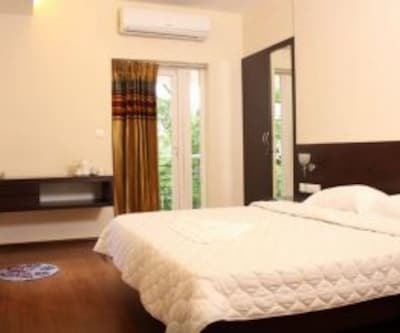 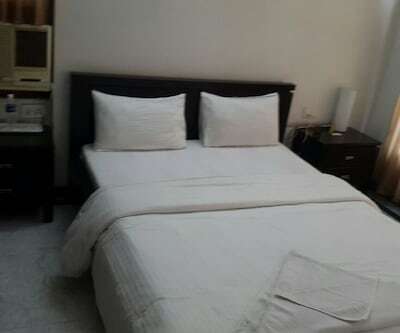 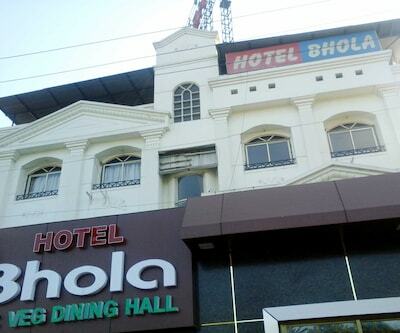 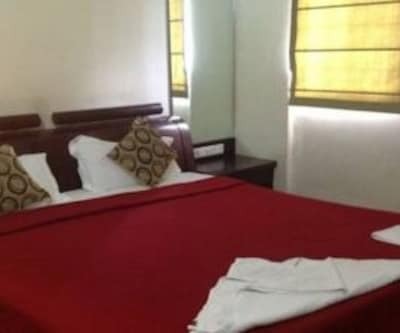 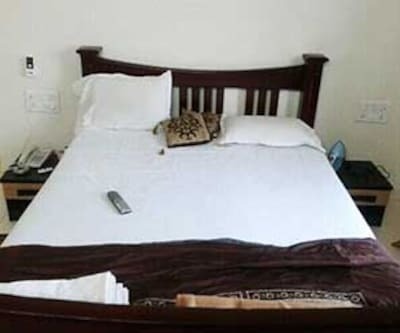 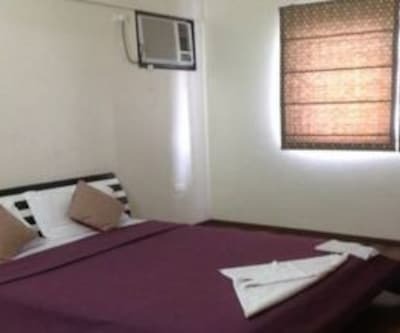 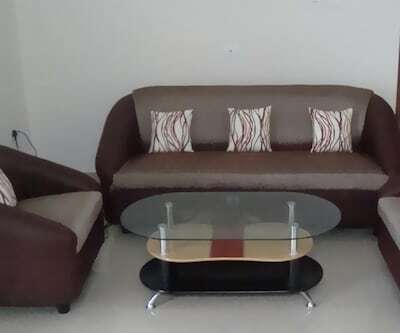 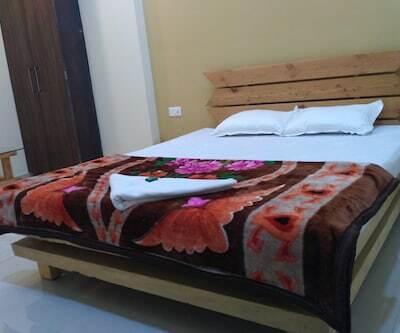 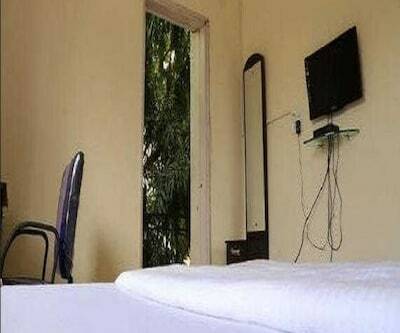 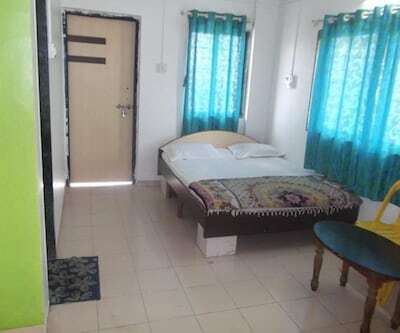 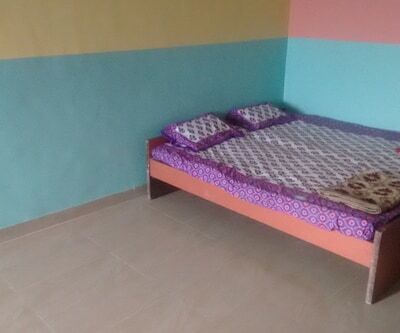 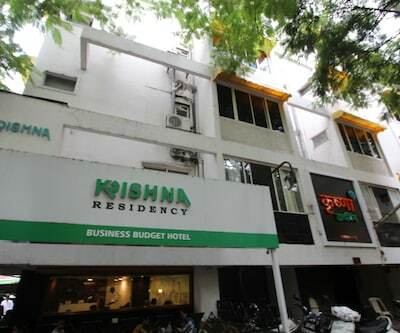 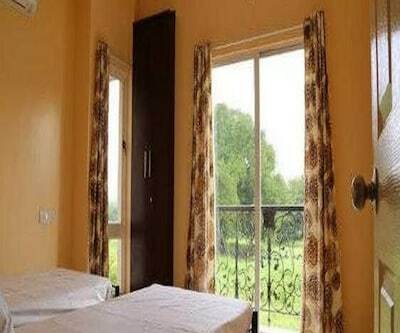 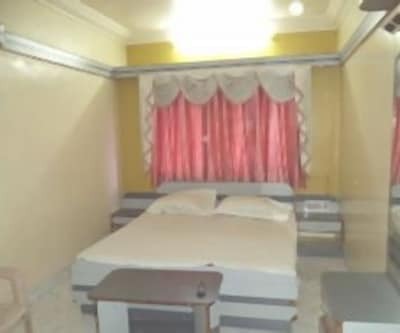 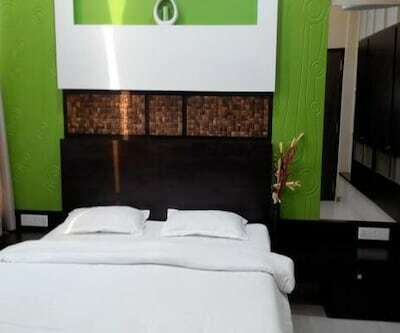 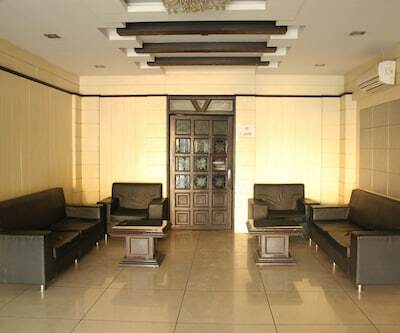 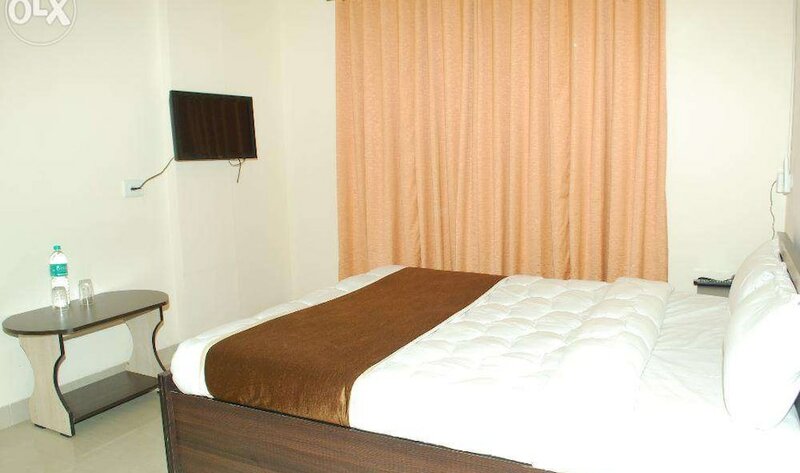 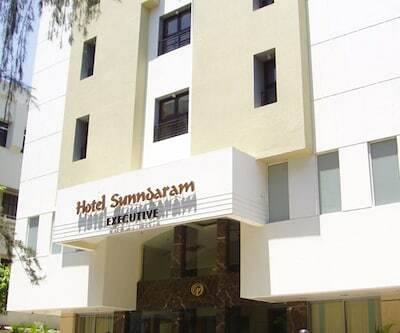 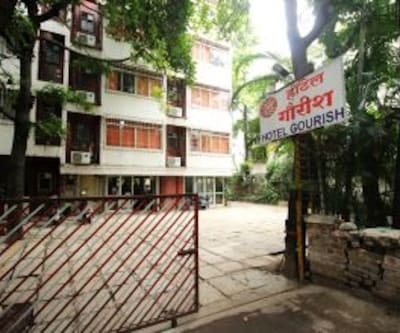 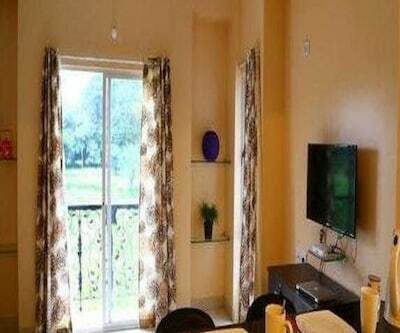 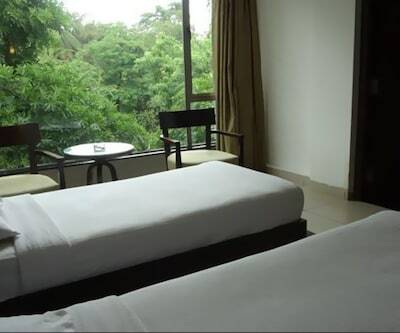 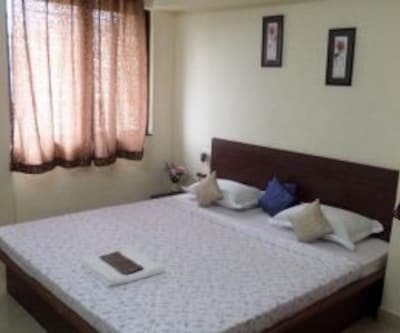 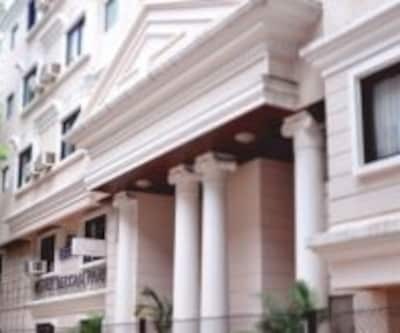 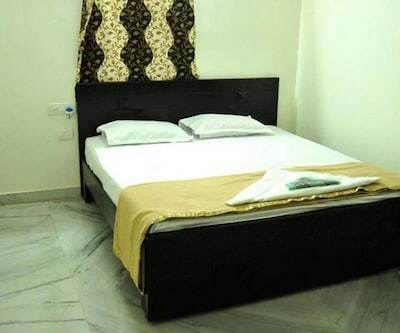 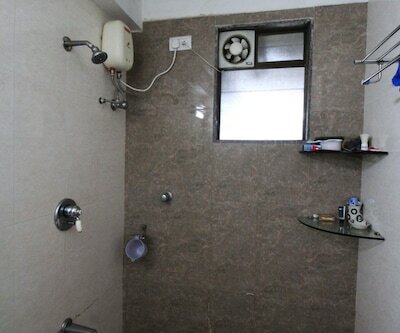 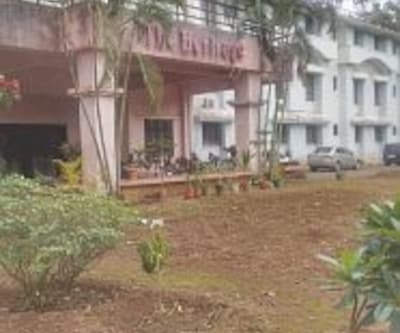 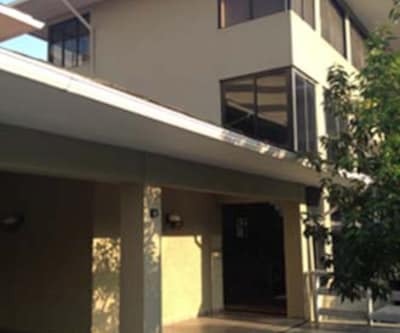 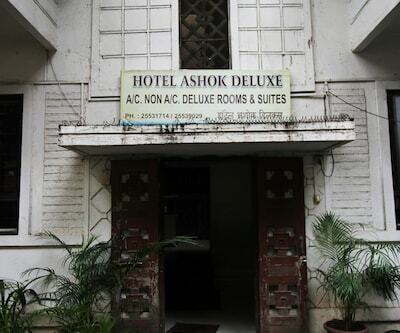 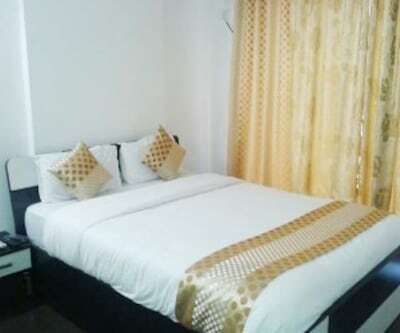 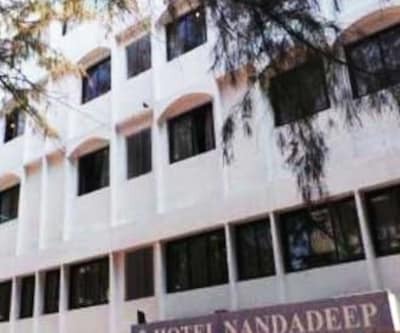 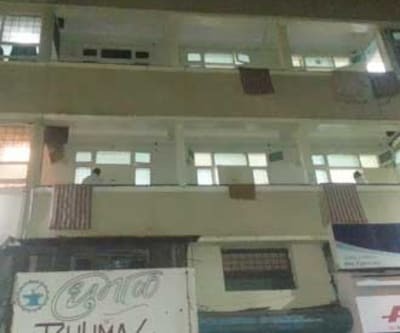 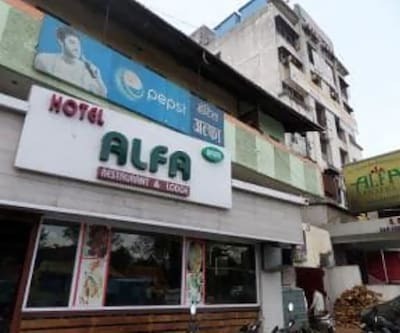 Guests can avail of round-the-clock room service at the hotel.Spread across 3 floors, this hotel has 16 AC and non-AC guest rooms with attached baths. 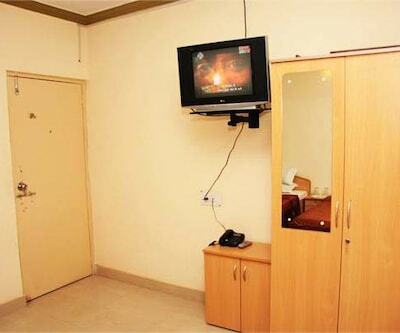 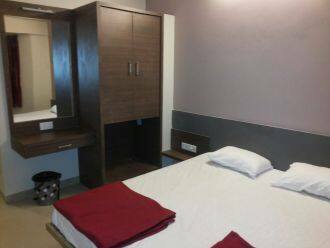 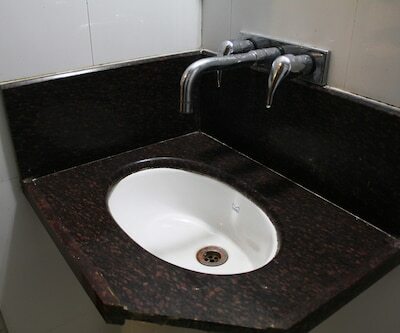 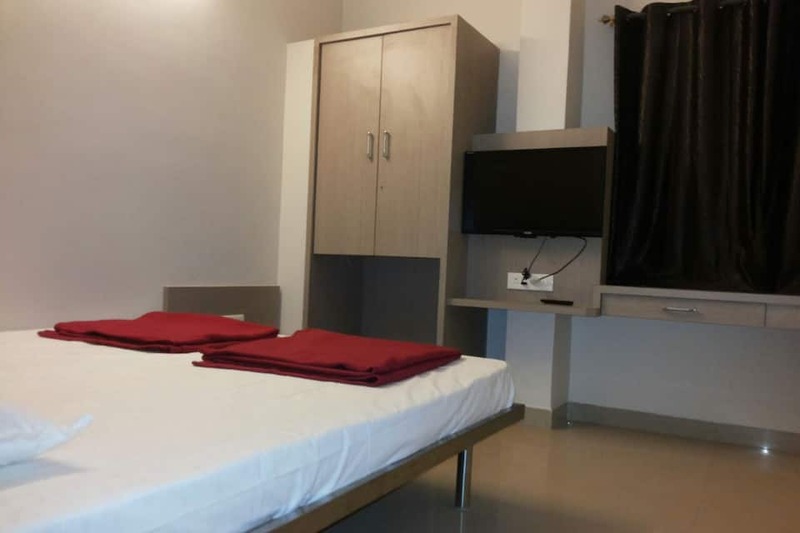 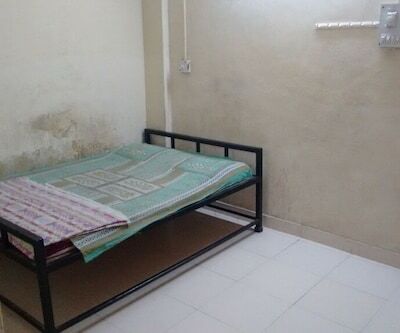 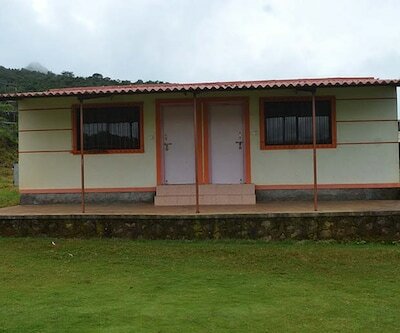 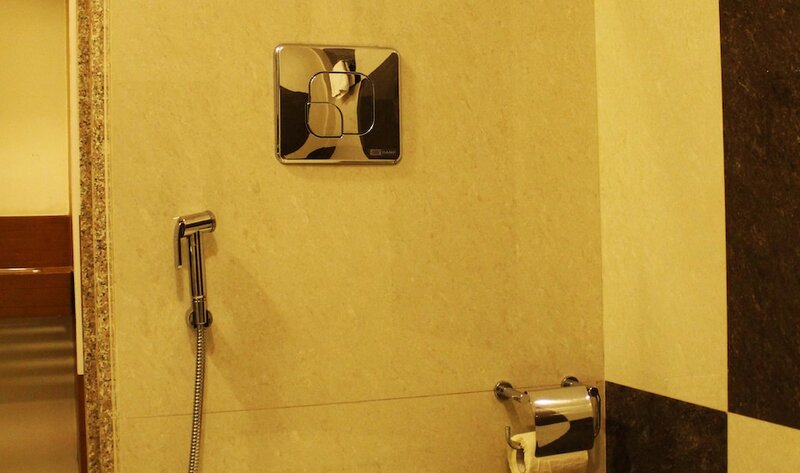 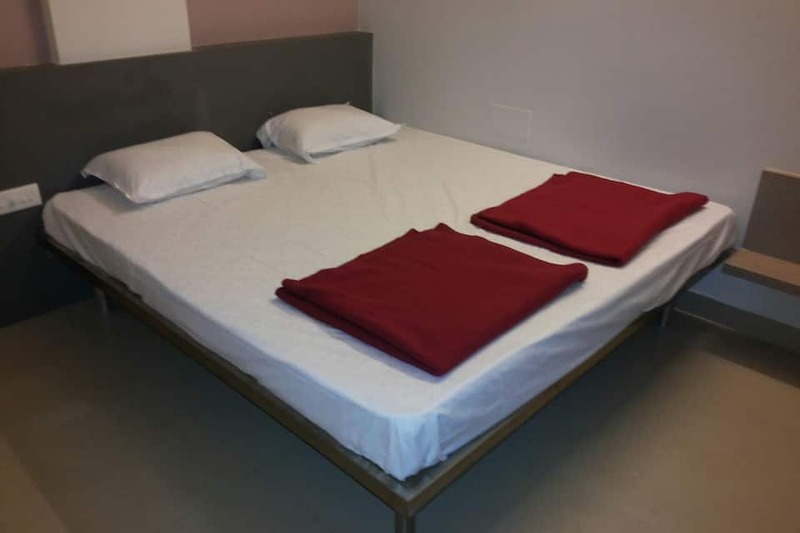 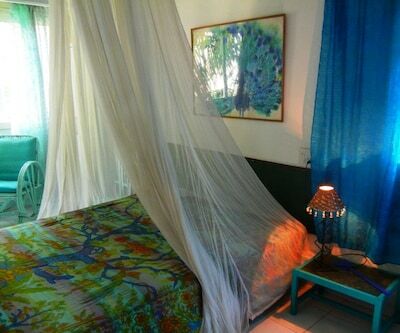 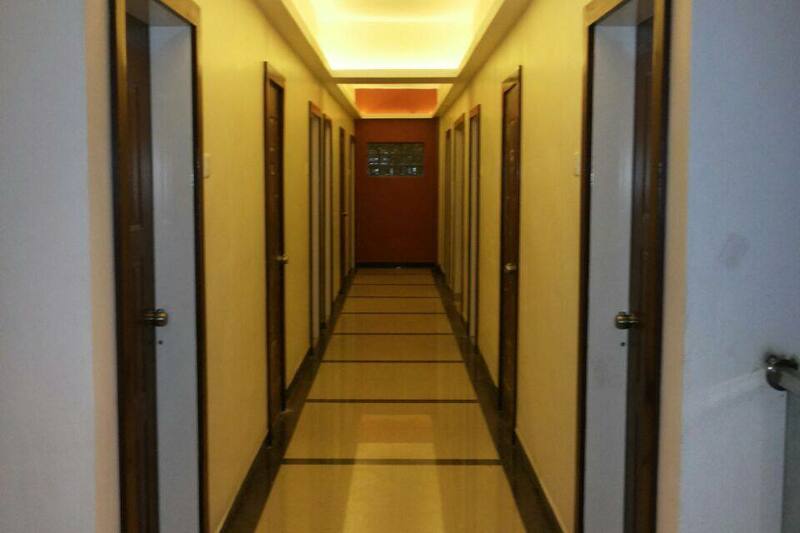 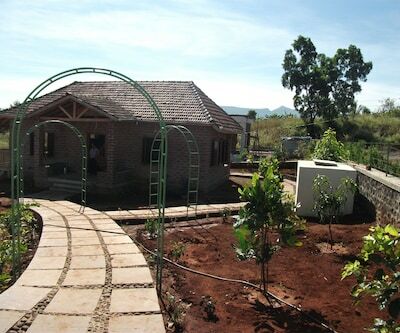 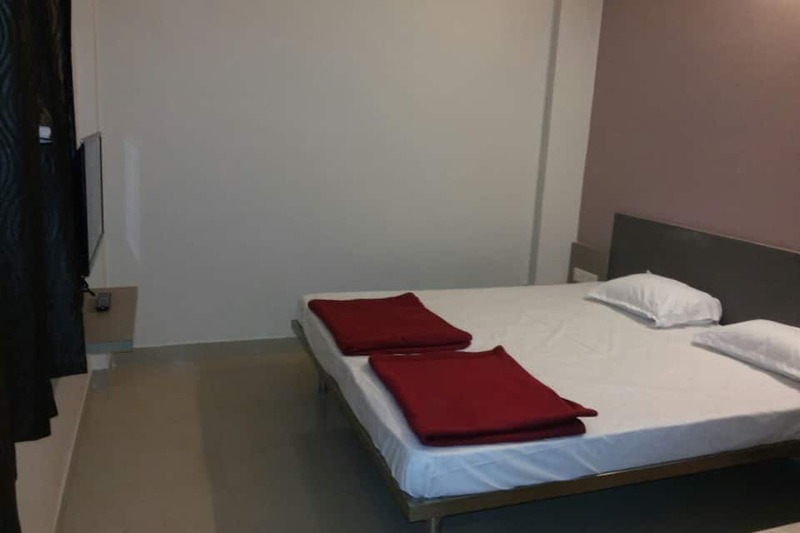 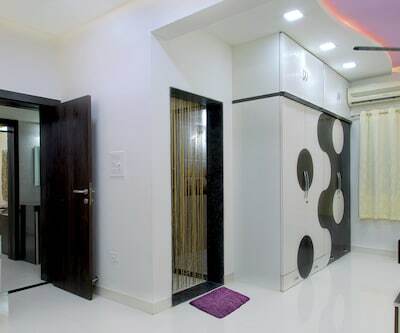 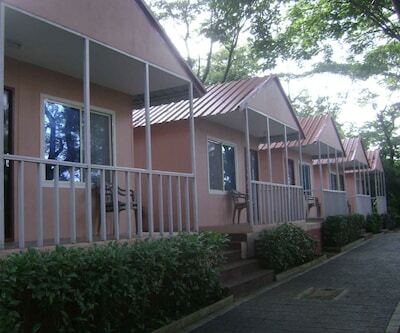 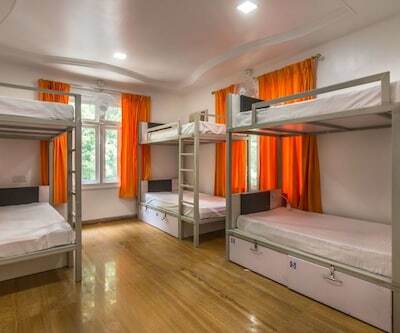 Amenities in the rooms include wardrobes, drinking water, toiletries, and hot and cold water facilities.